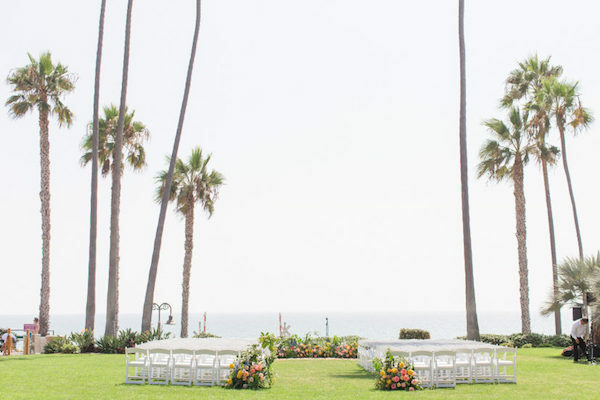 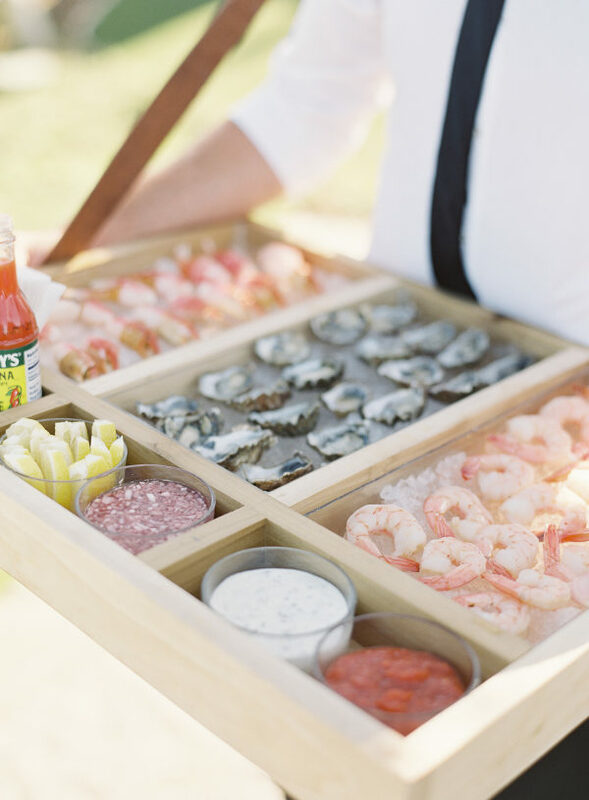 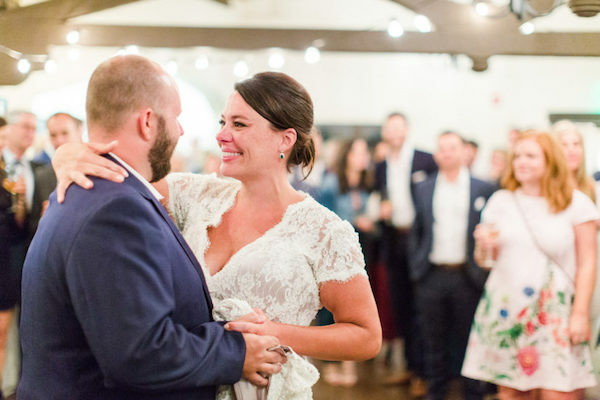 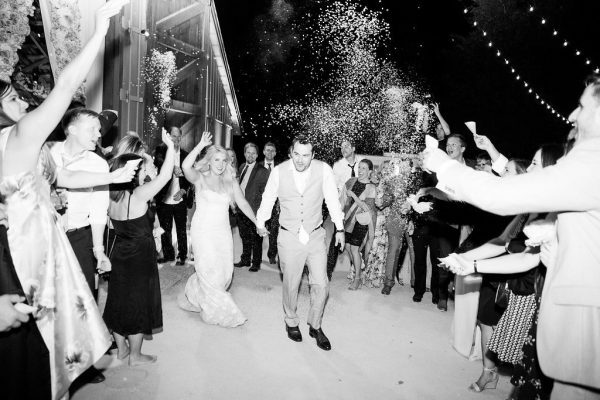 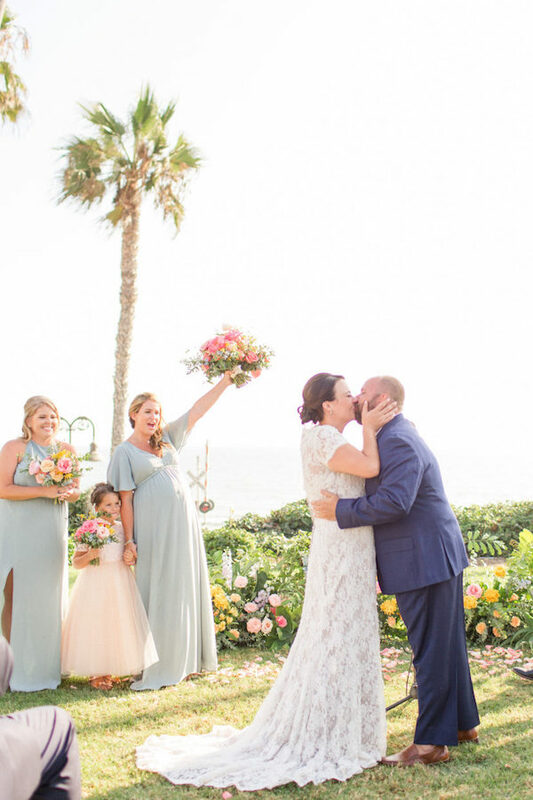 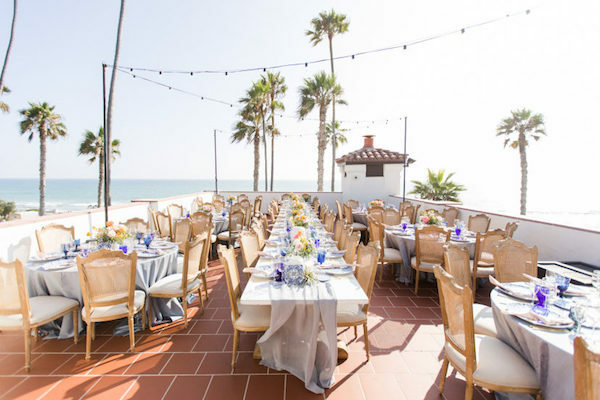 We can’t even express how much we love this gorgeous coastal wedding at the Ole Hanson Beach Club! 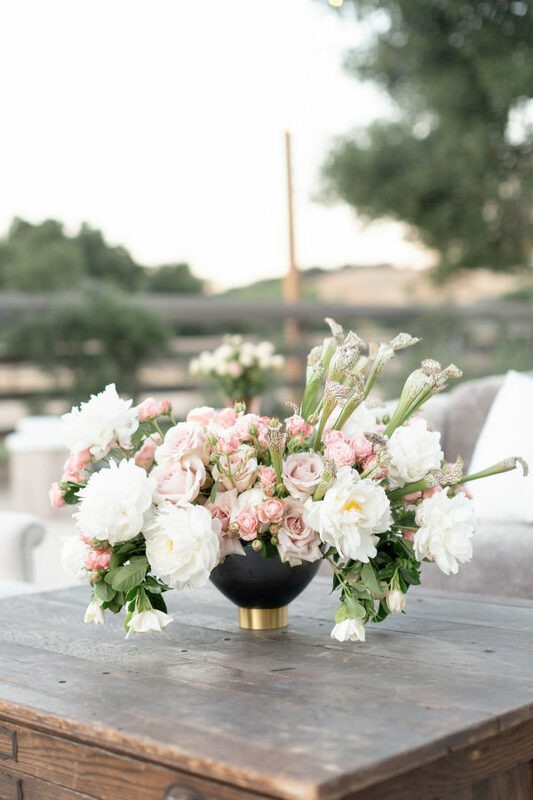 Thank you so much for the feature Style Me Pretty. 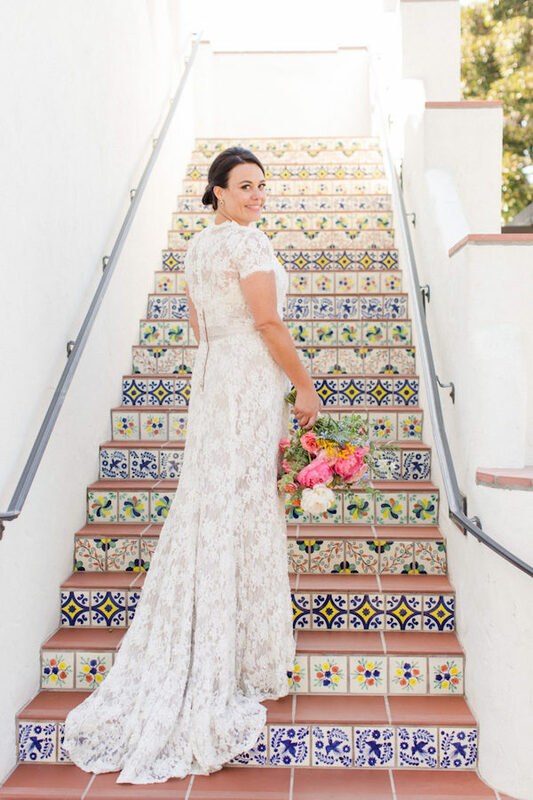 Thank you to Style Me Pretty for the beautiful feature! 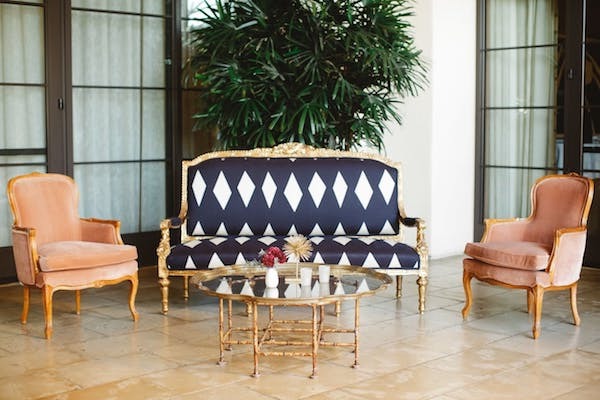 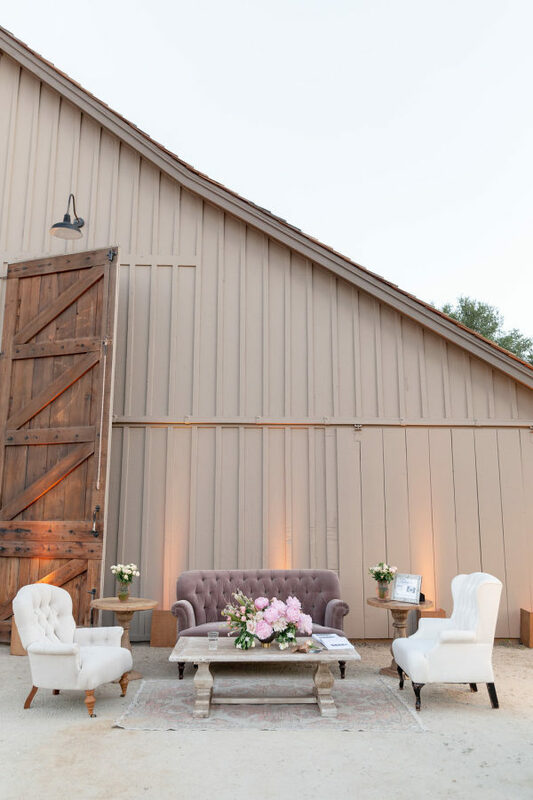 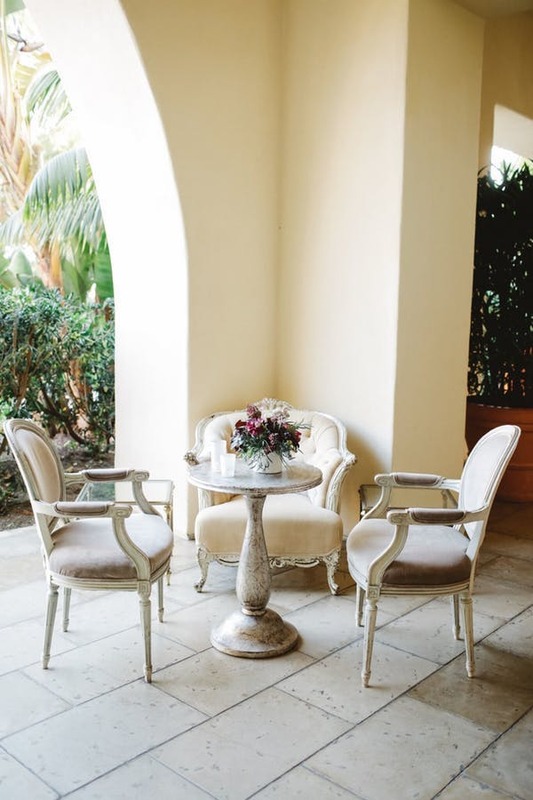 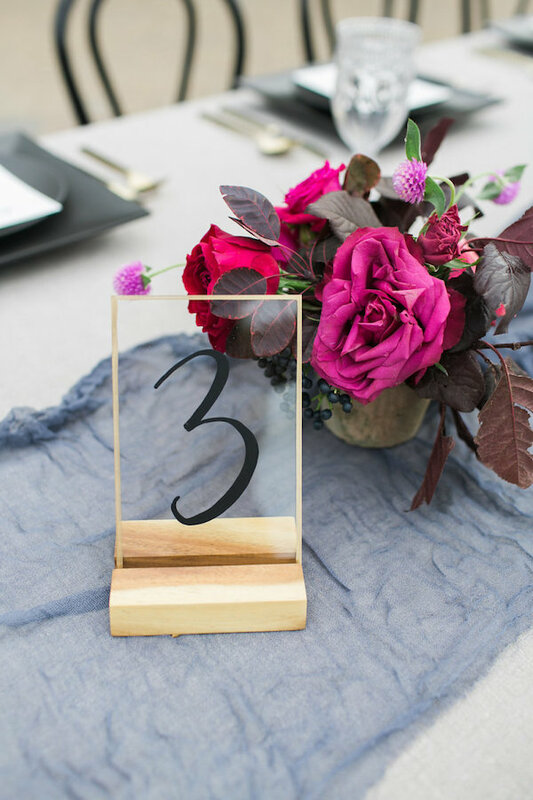 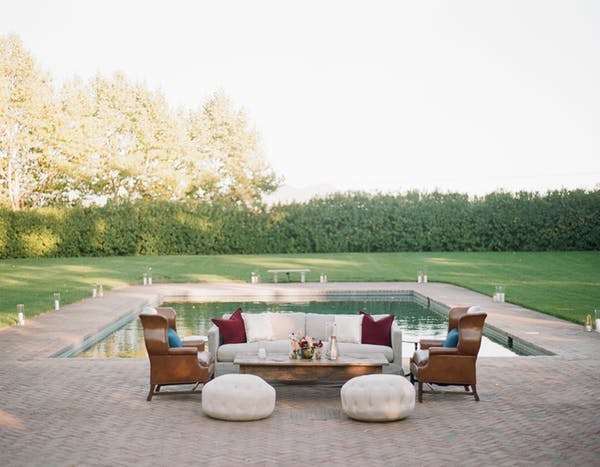 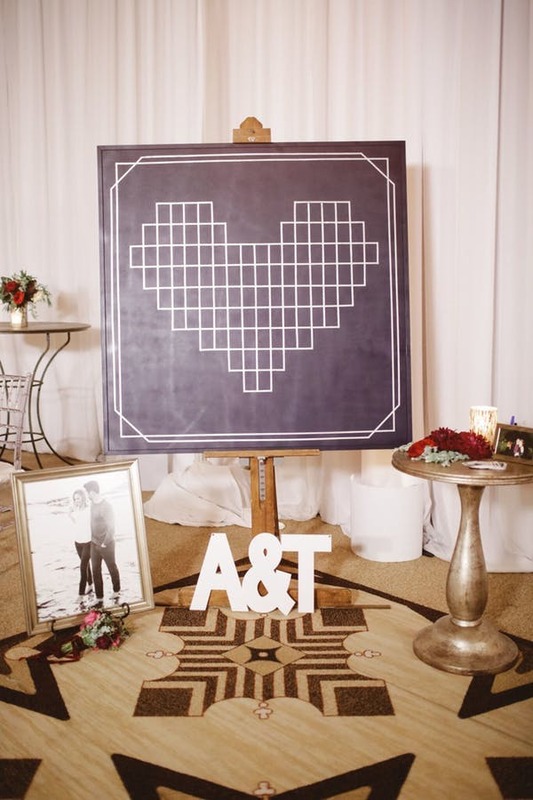 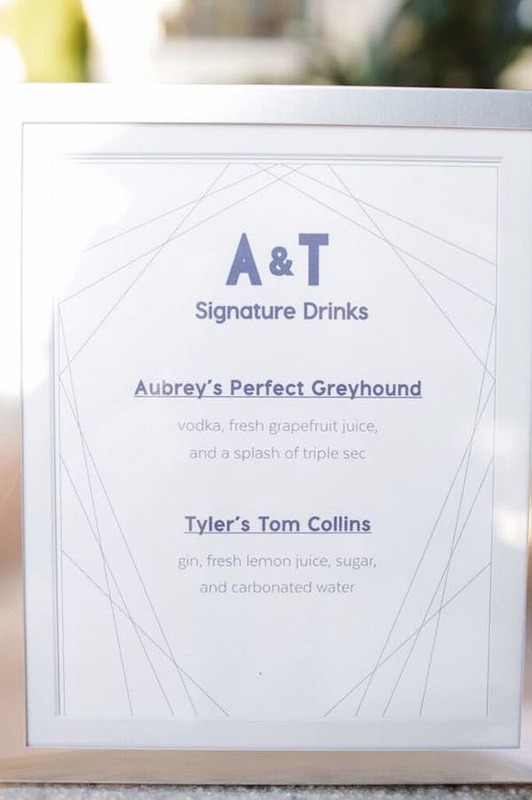 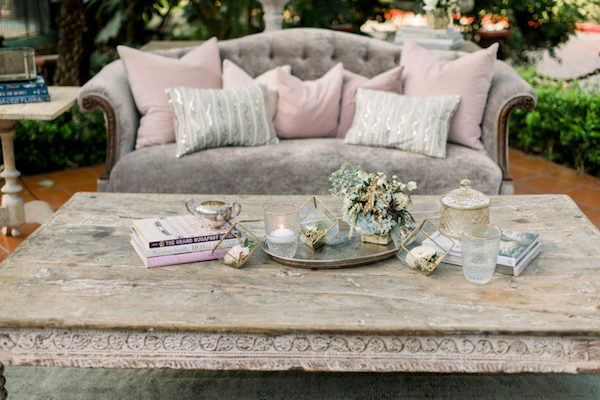 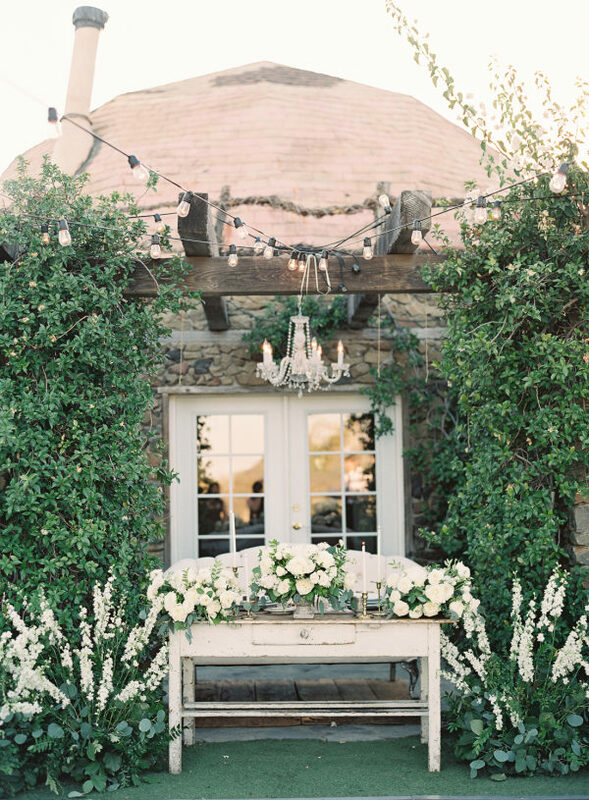 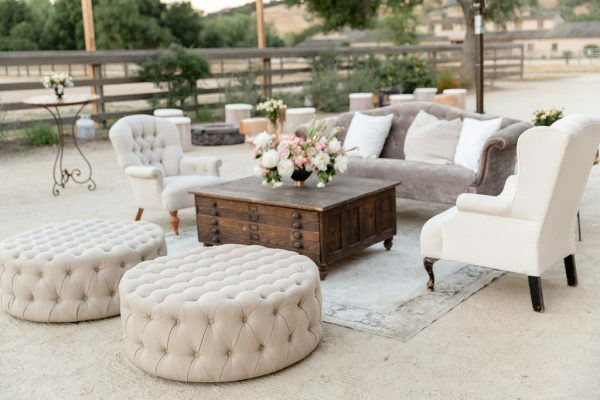 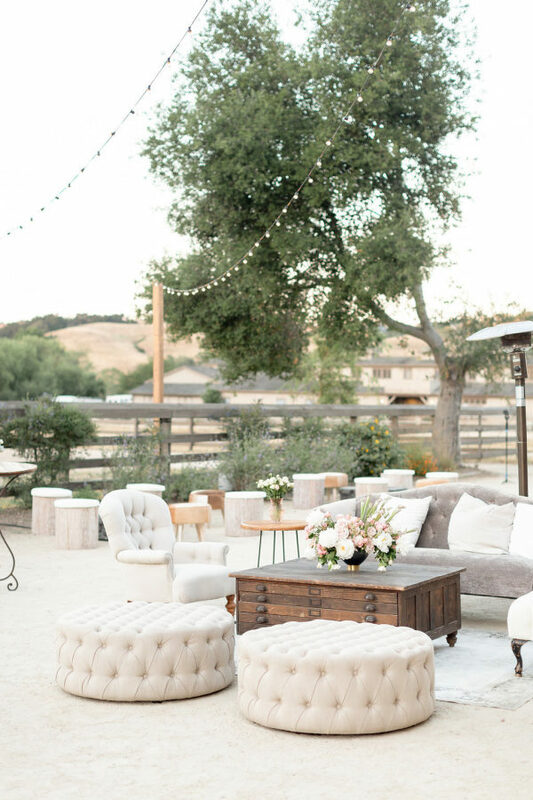 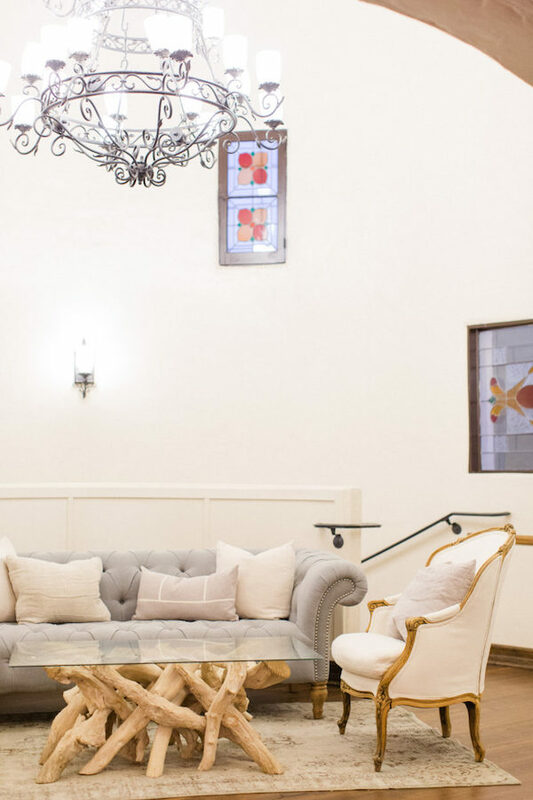 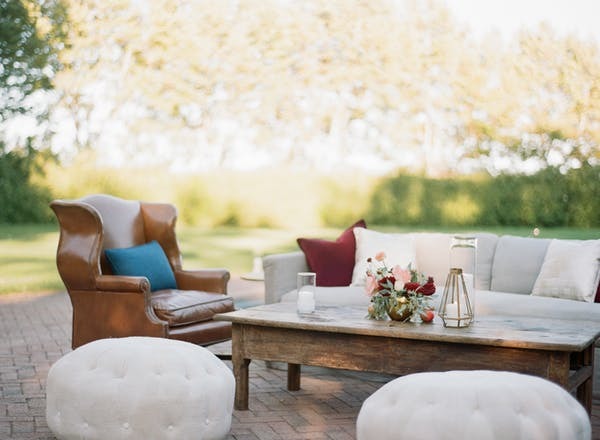 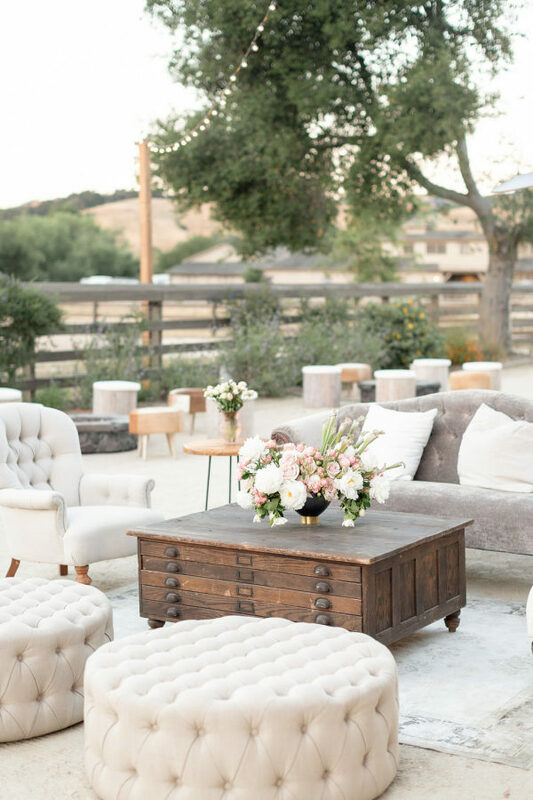 We couldn’t be happier with the lounge vignettes styled so perfectly by Allison Weddings. 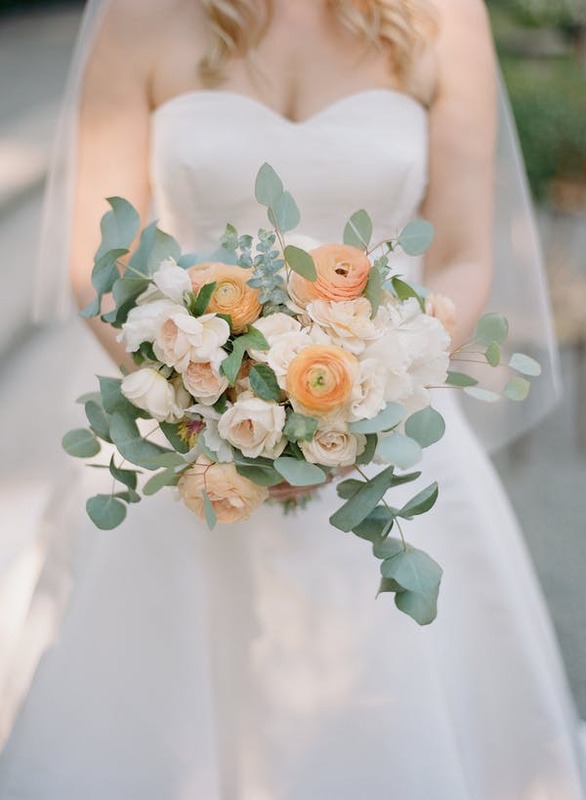 Click here to see more stunning captures by Larissa Cleveland. 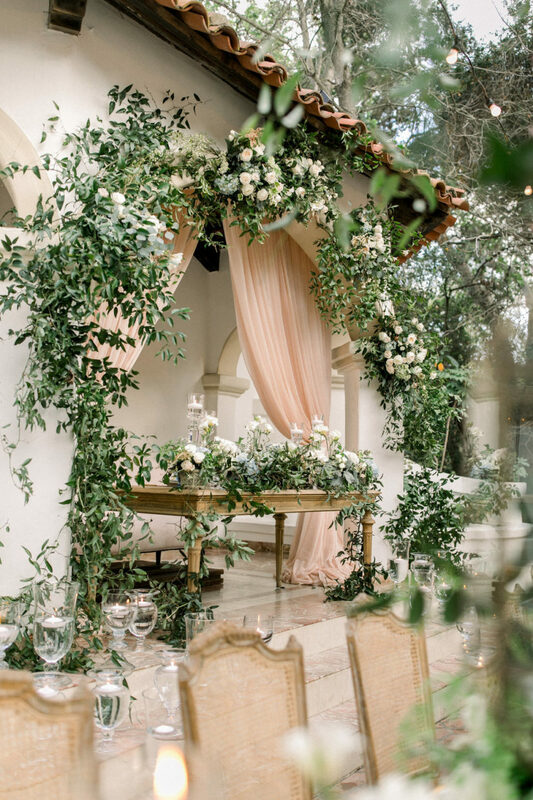 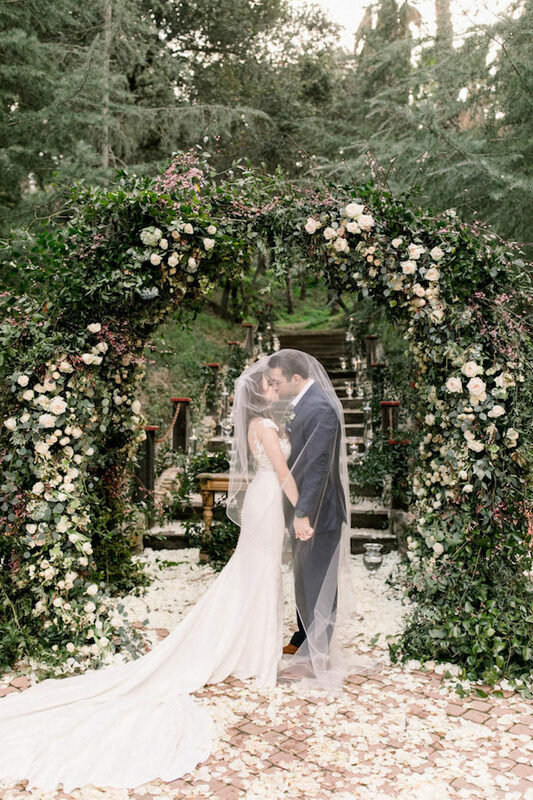 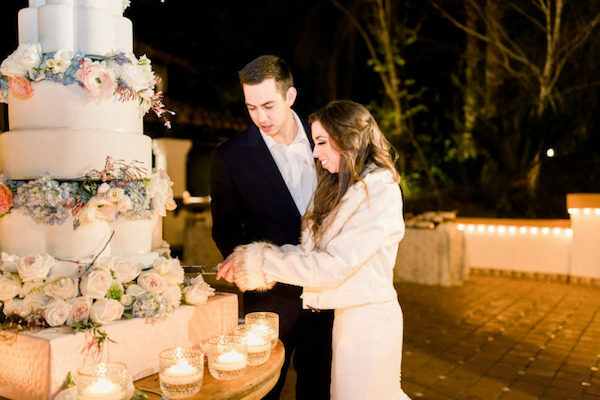 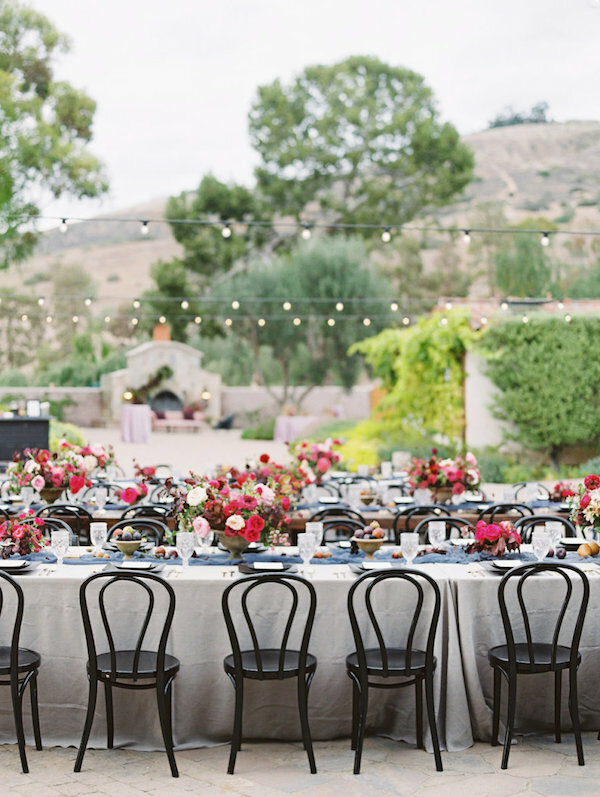 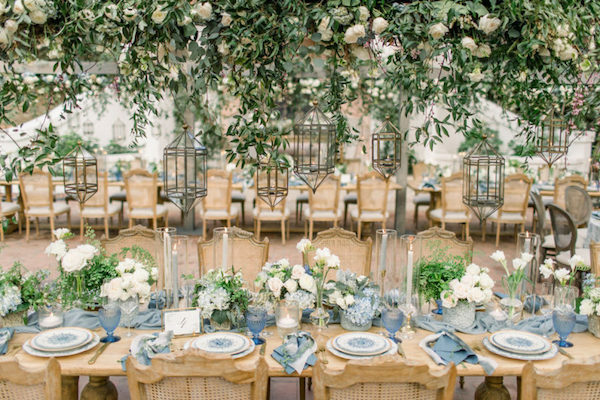 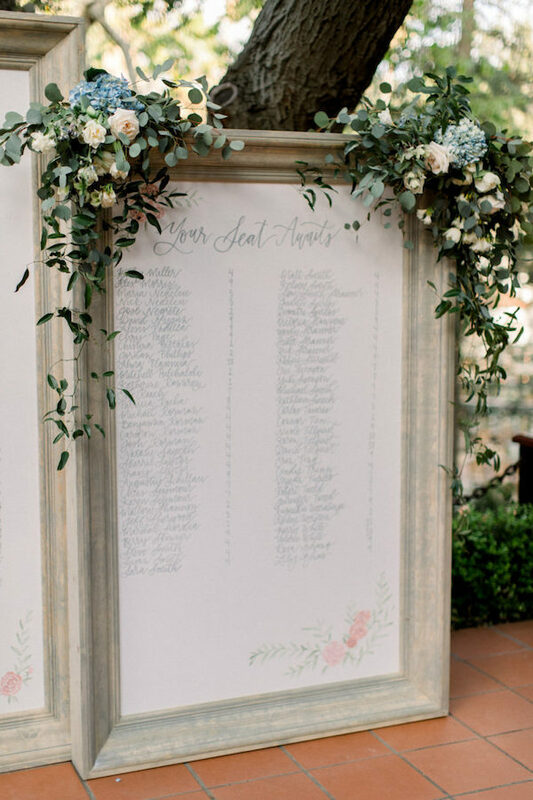 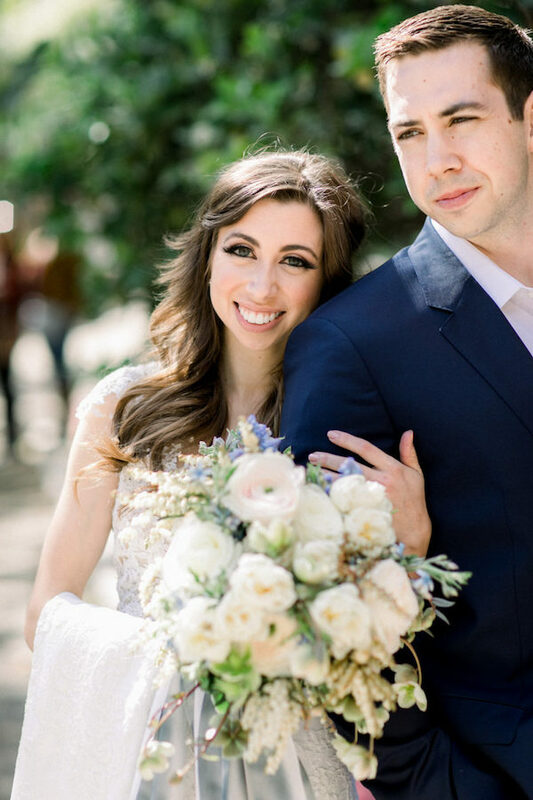 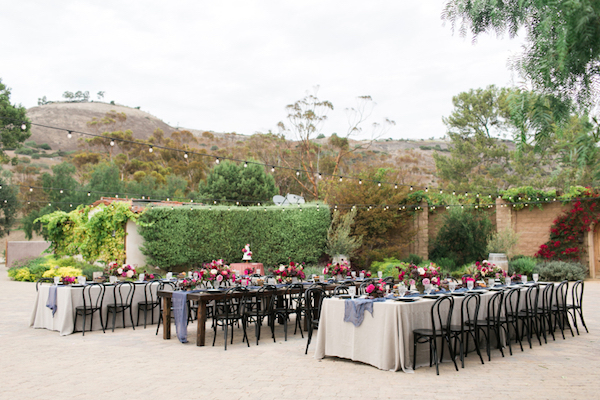 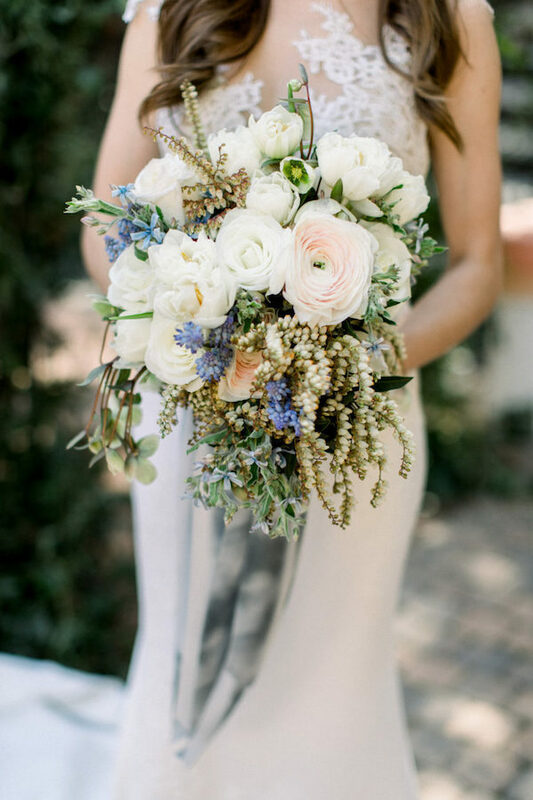 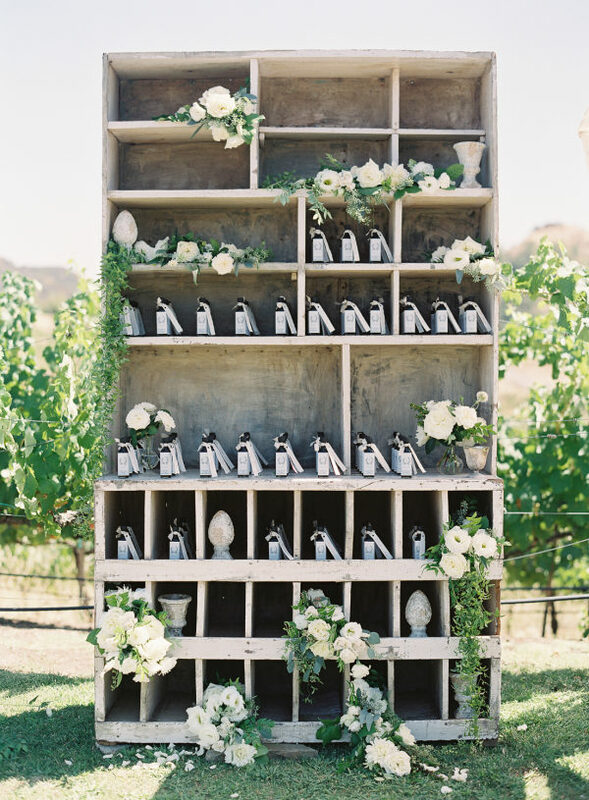 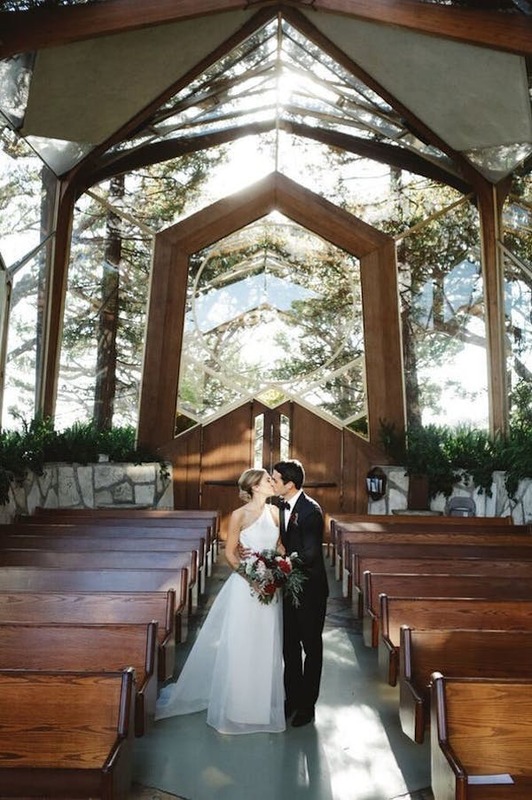 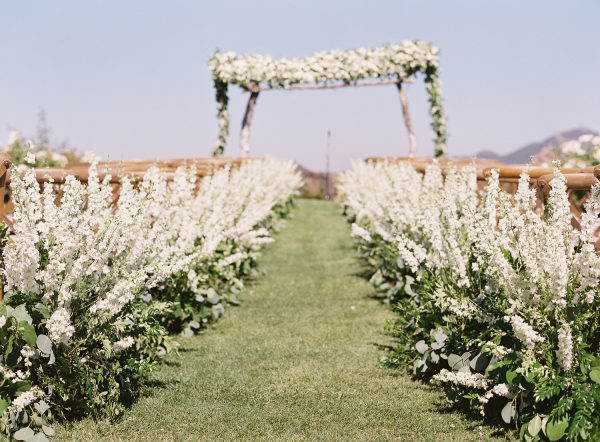 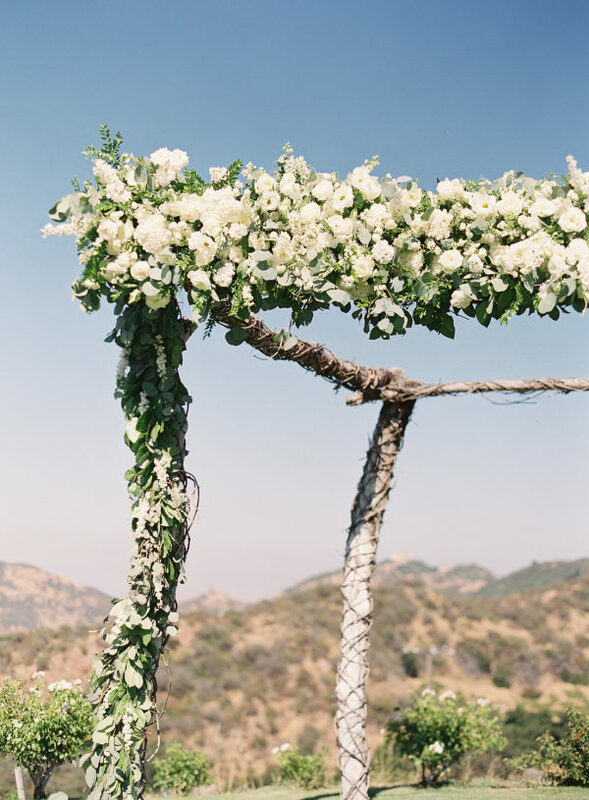 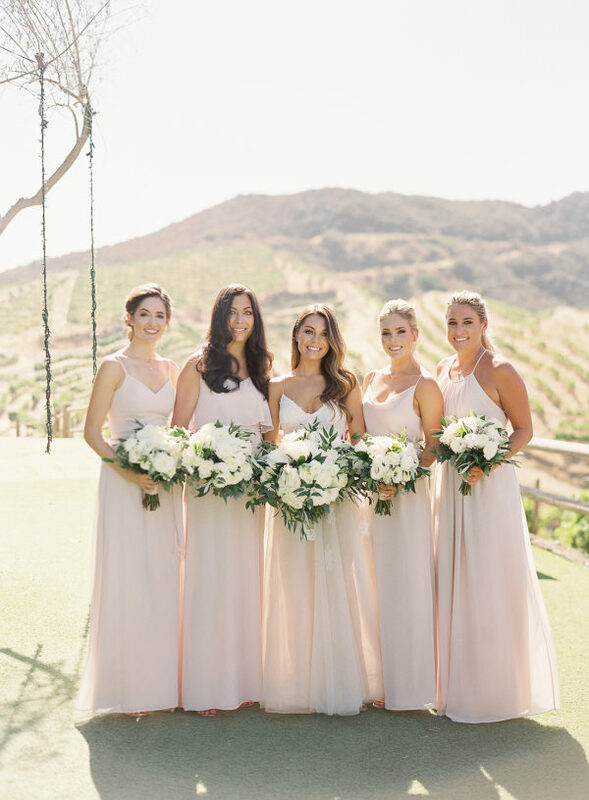 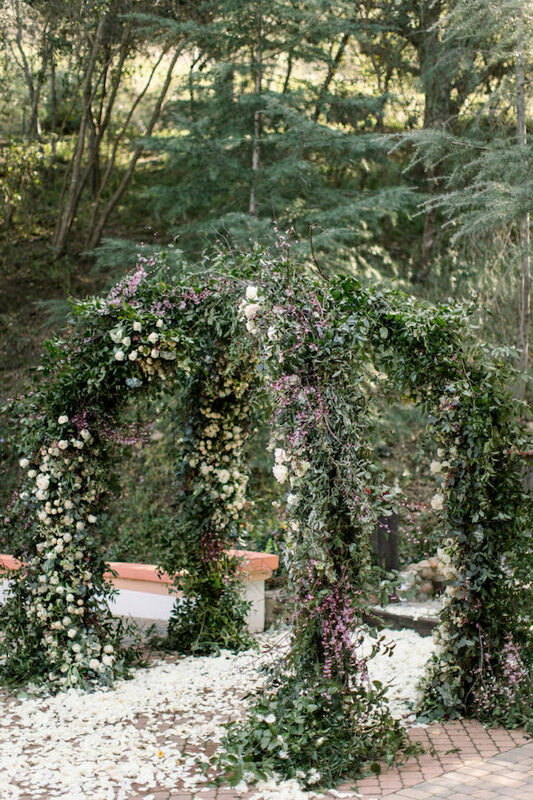 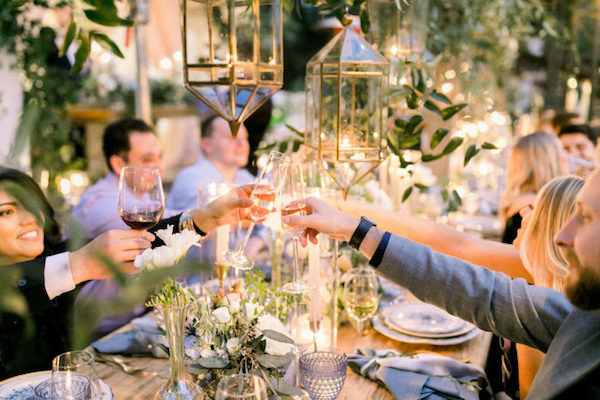 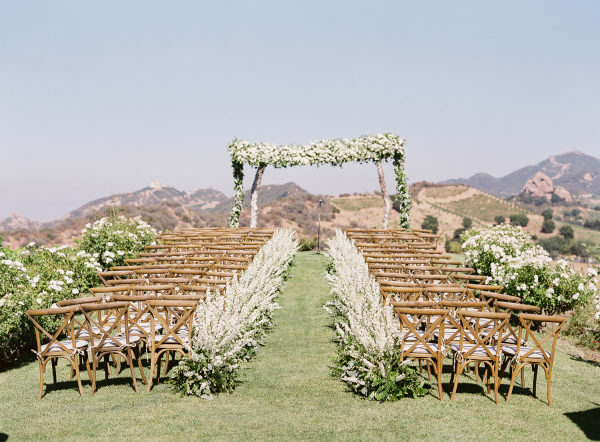 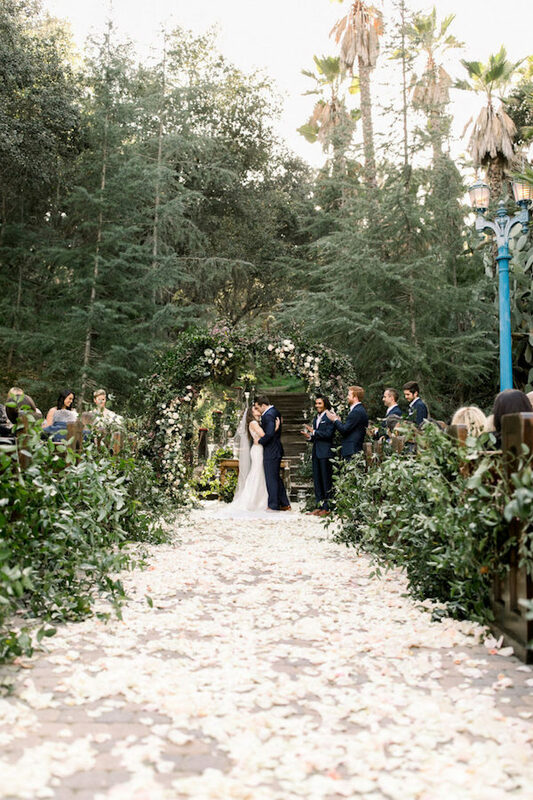 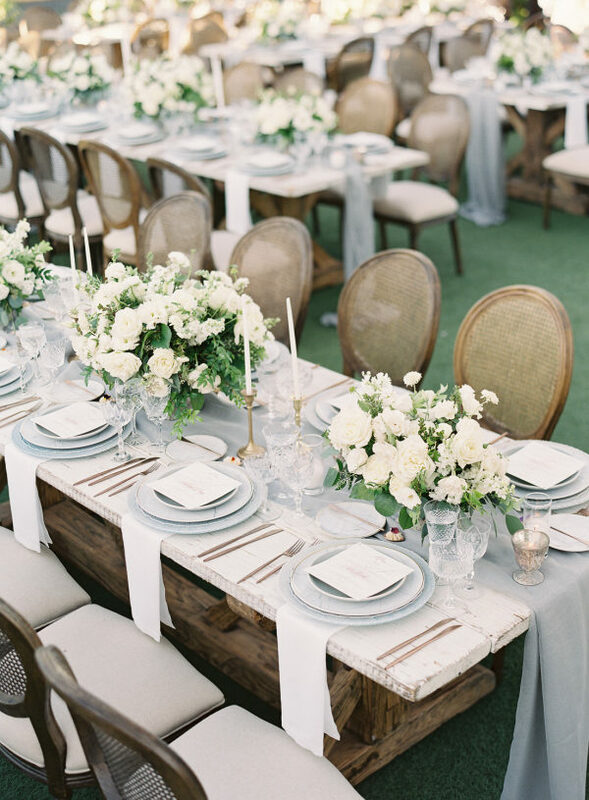 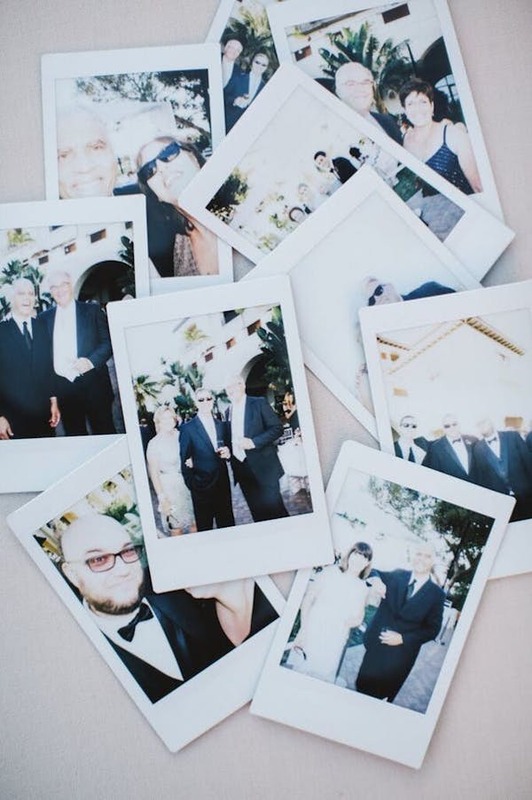 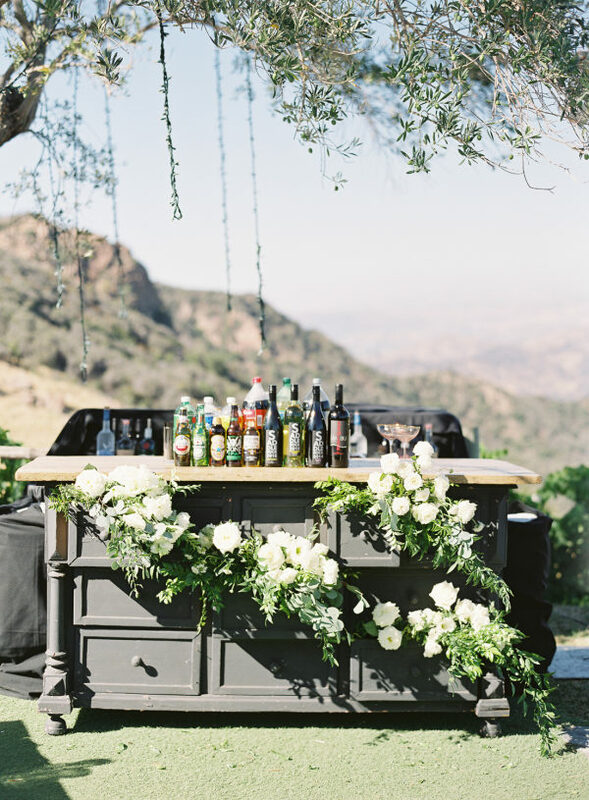 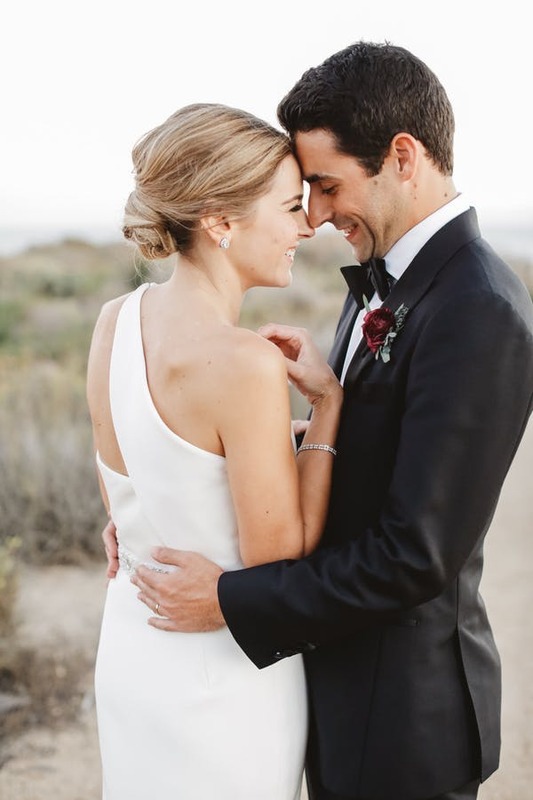 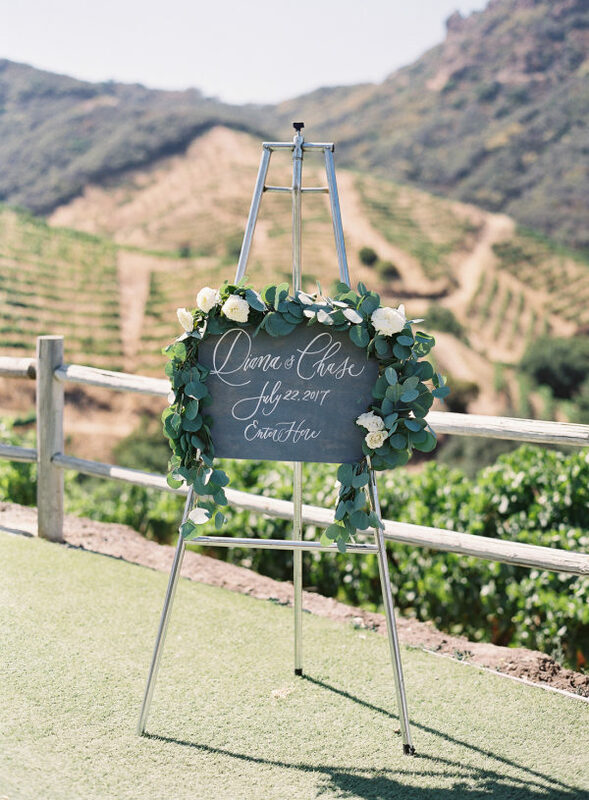 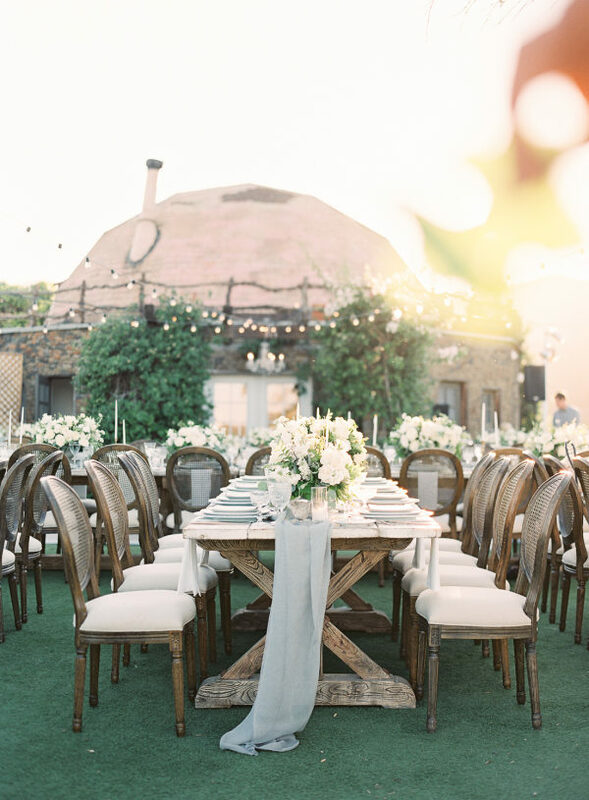 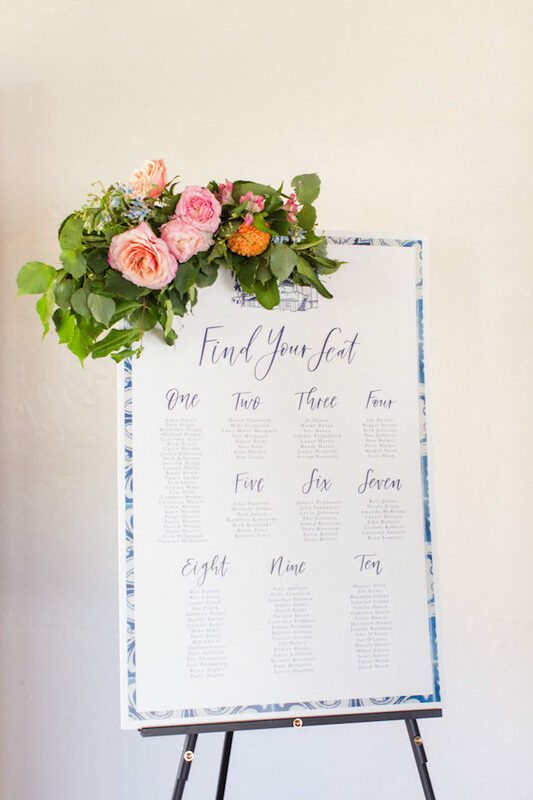 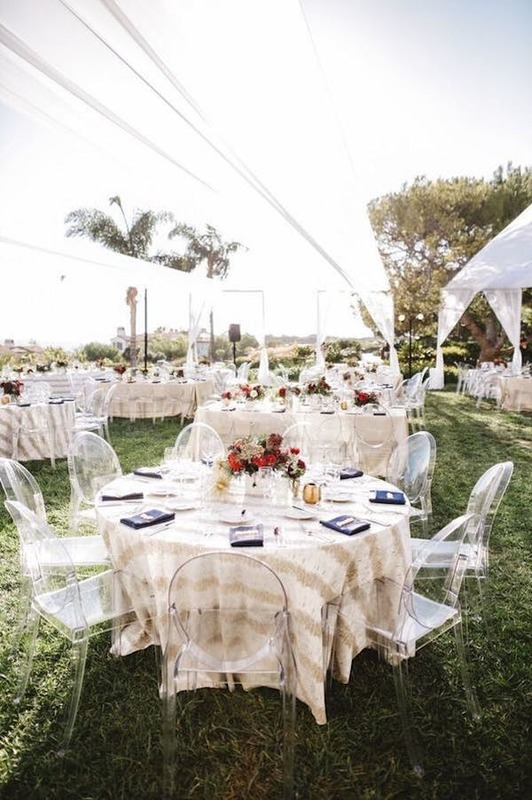 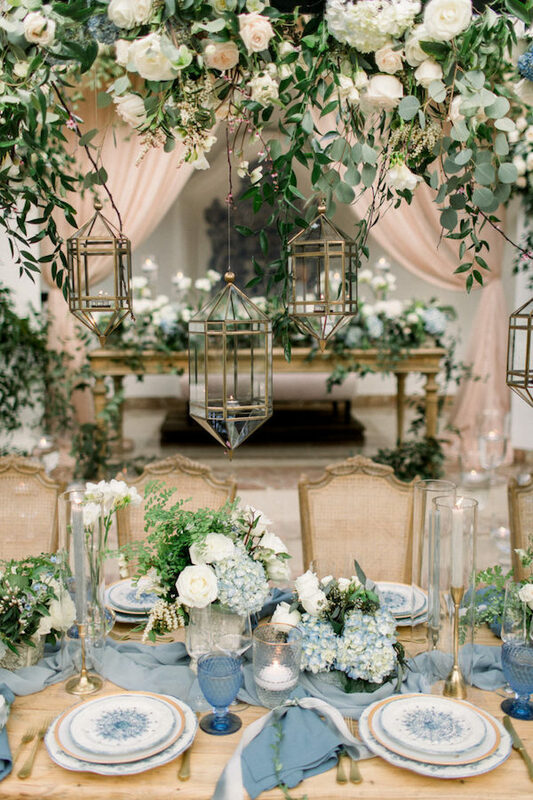 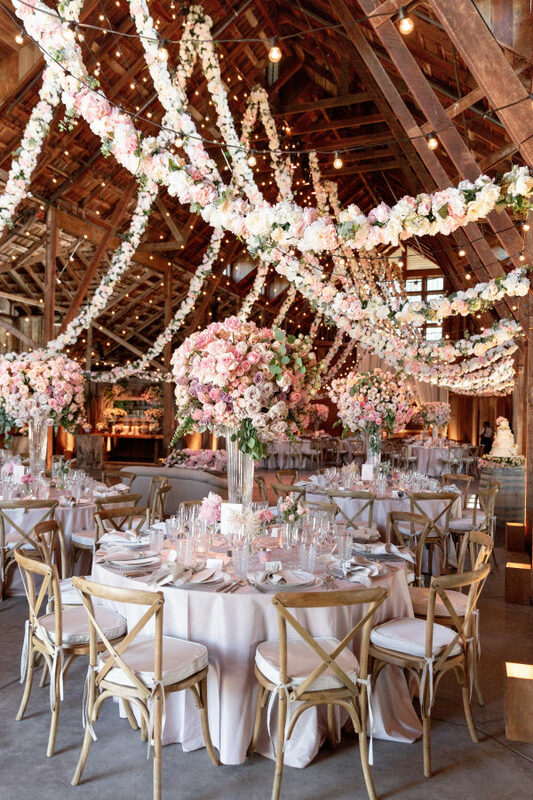 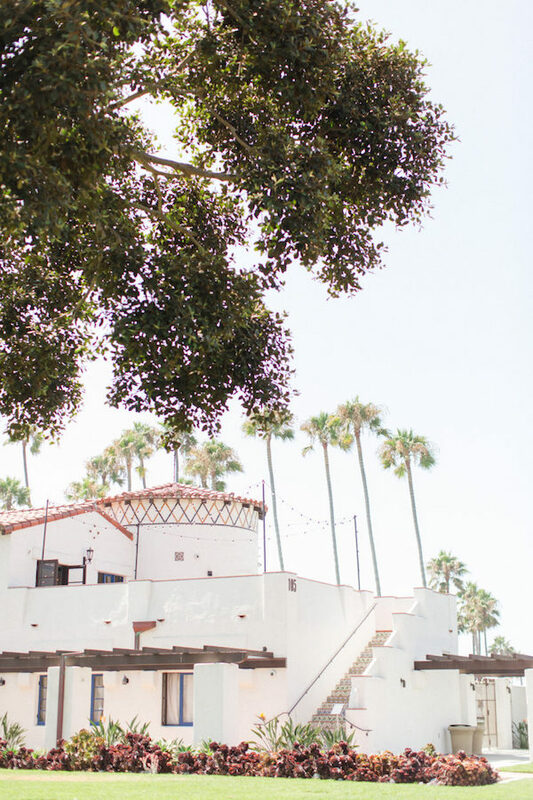 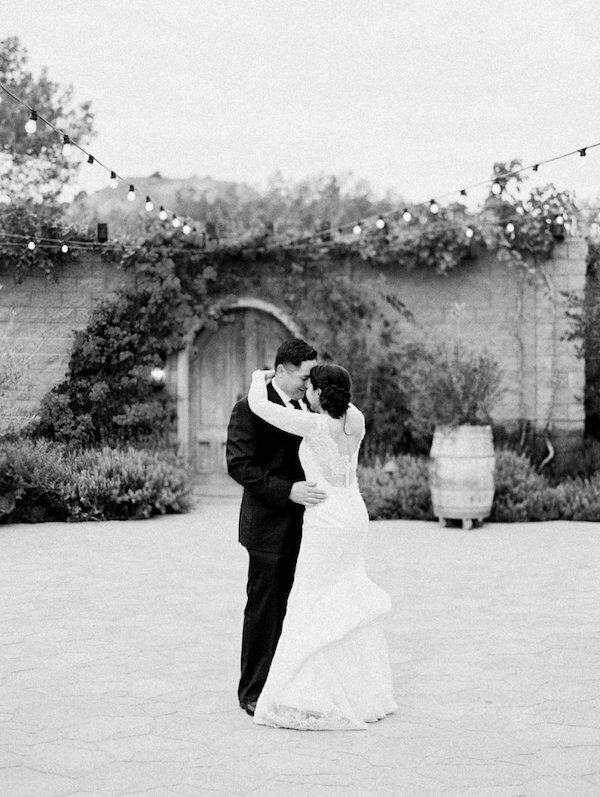 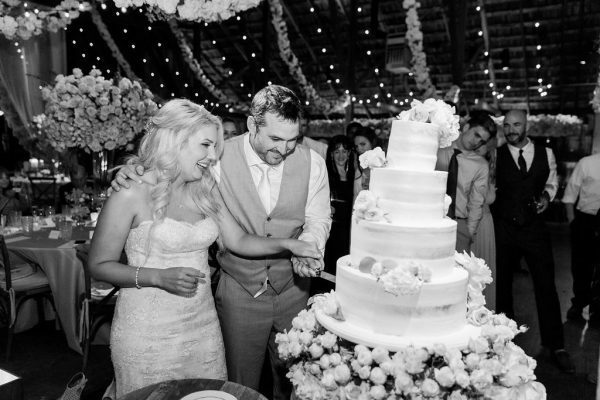 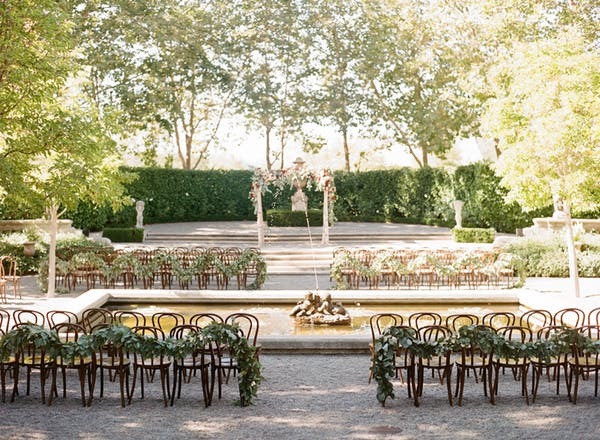 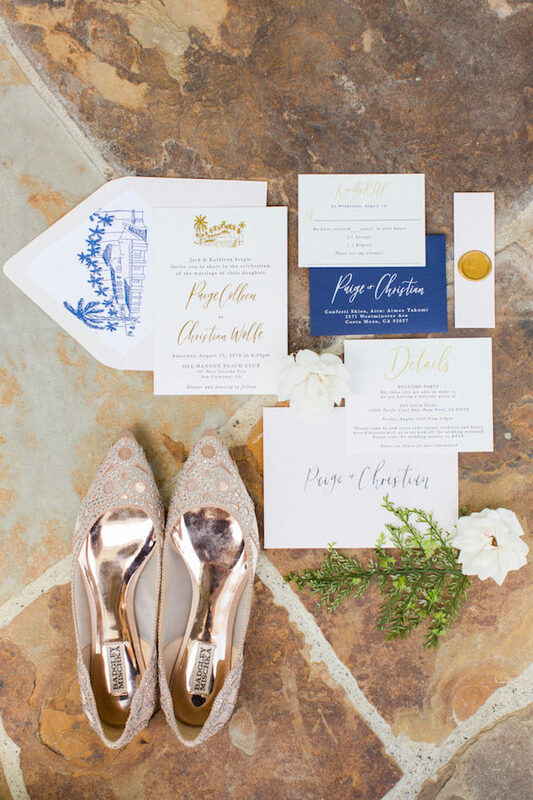 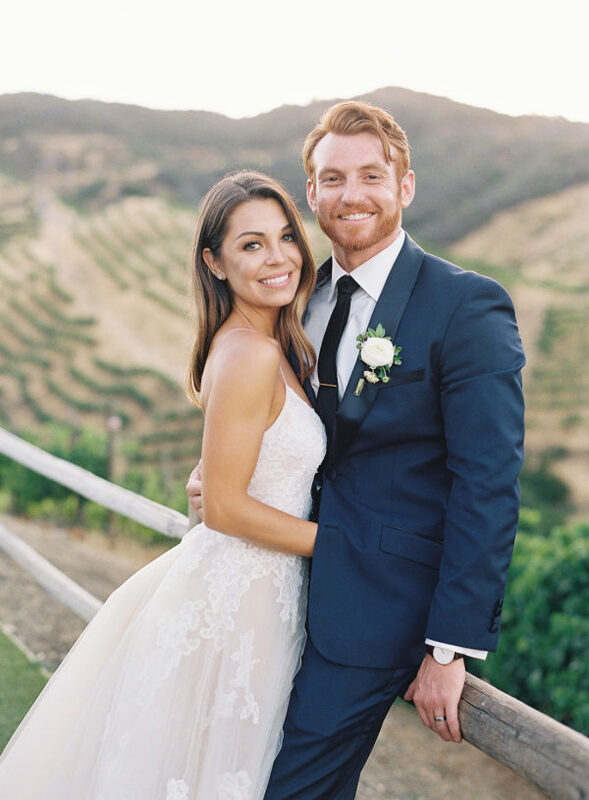 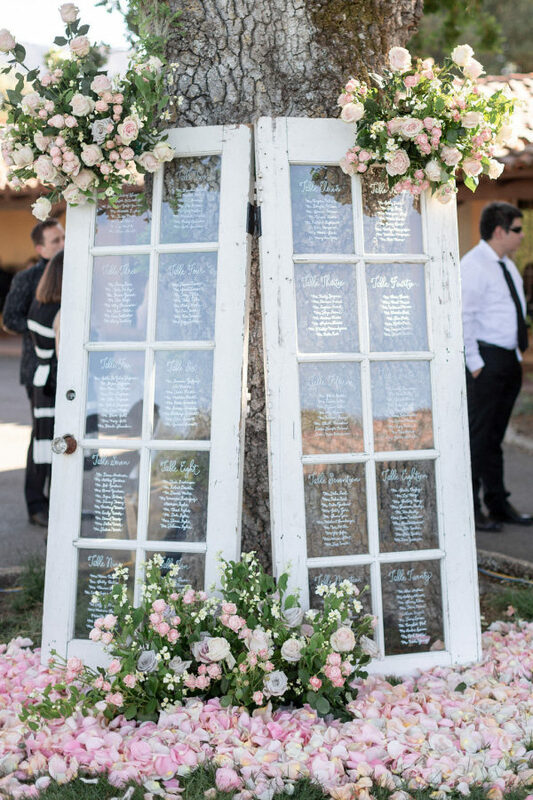 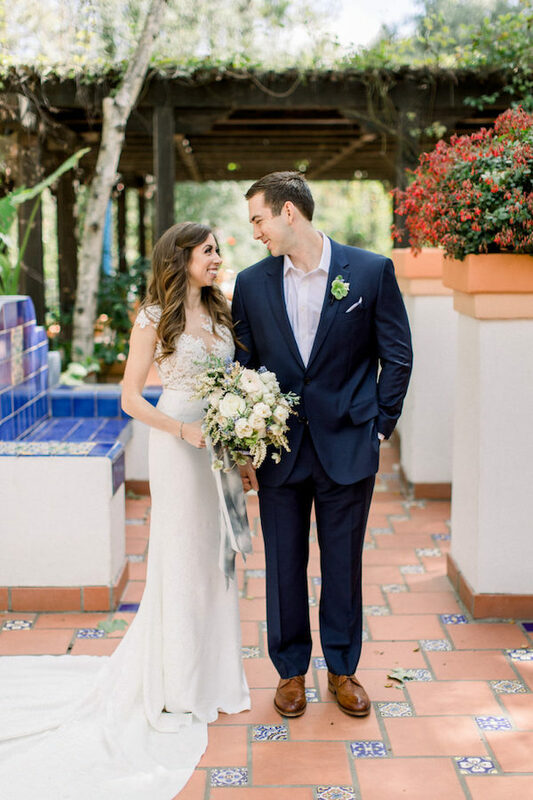 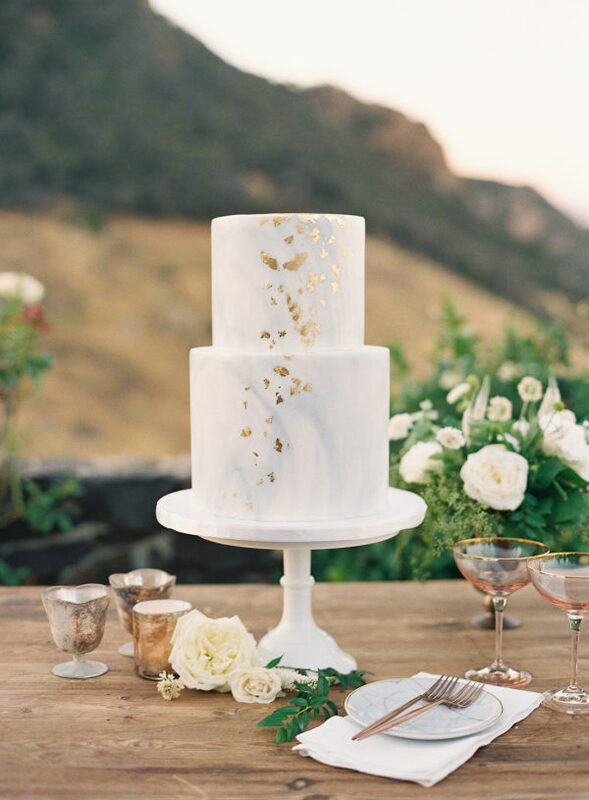 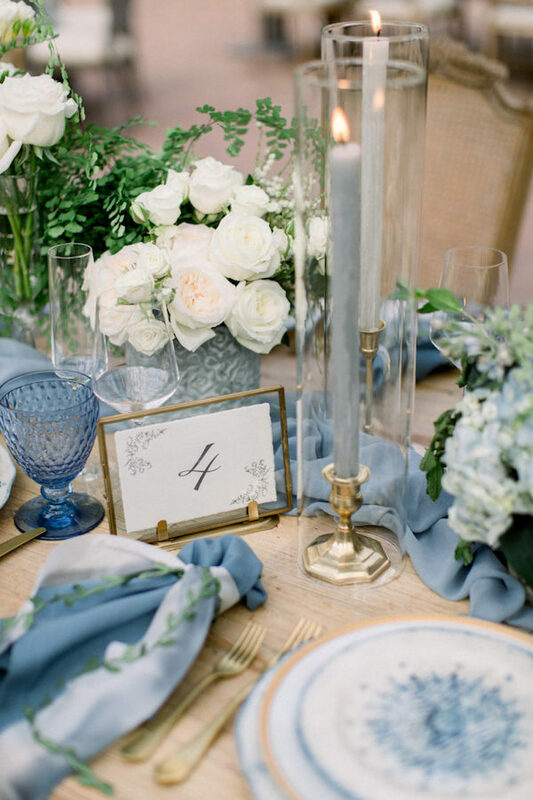 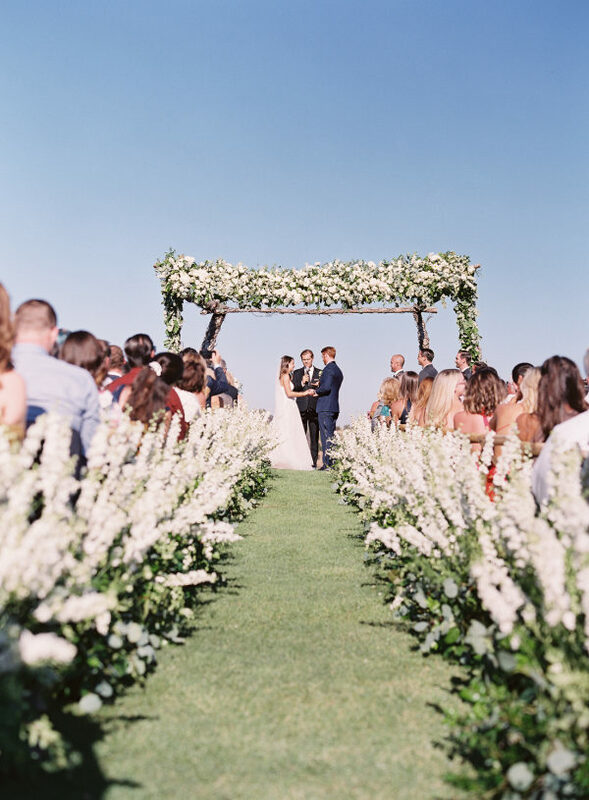 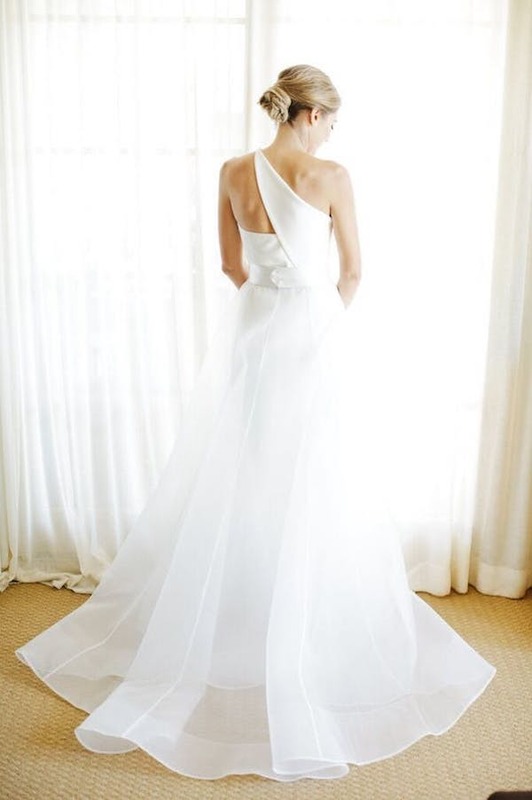 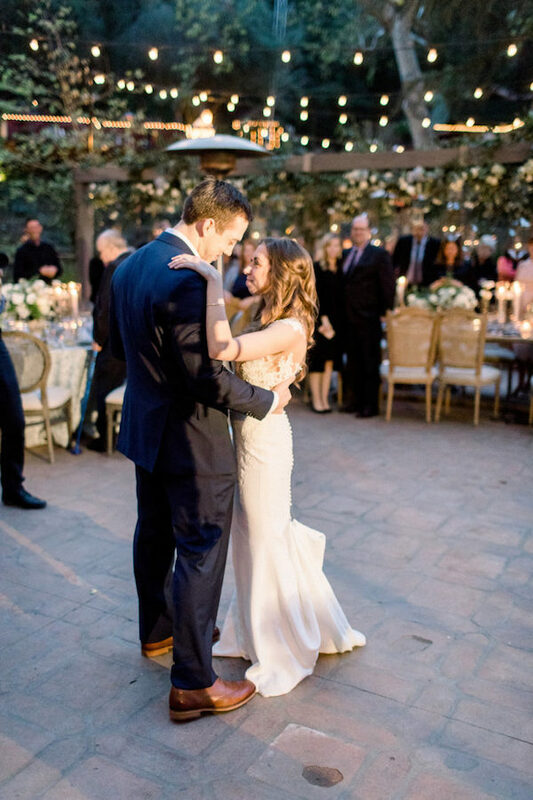 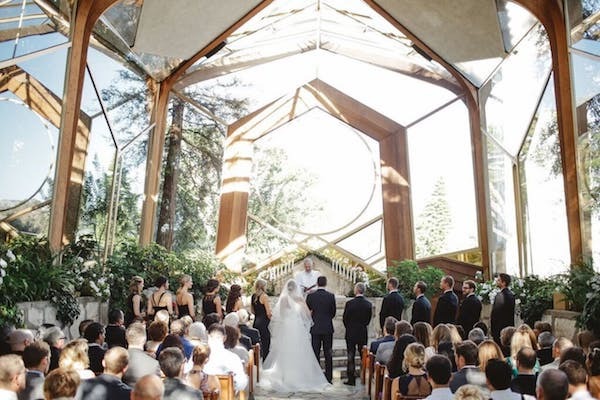 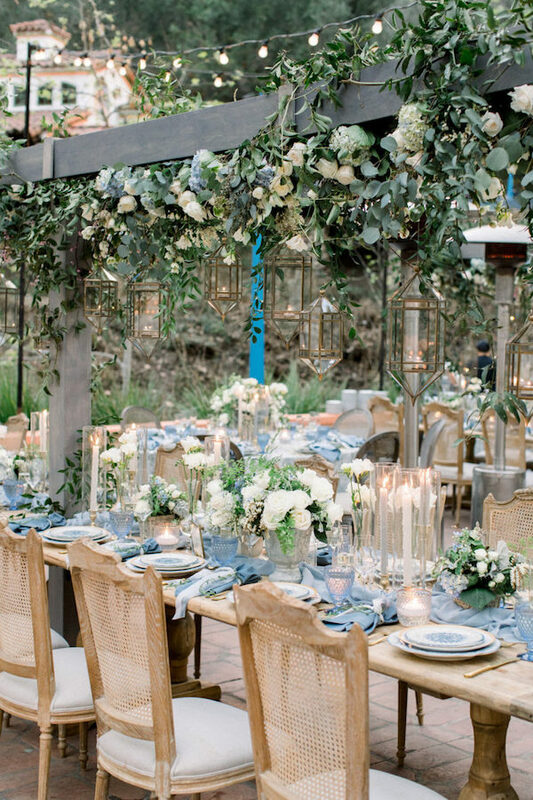 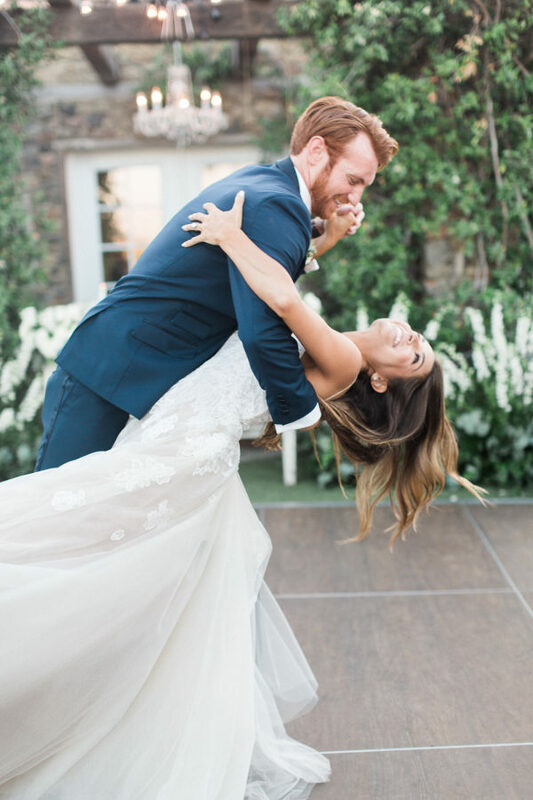 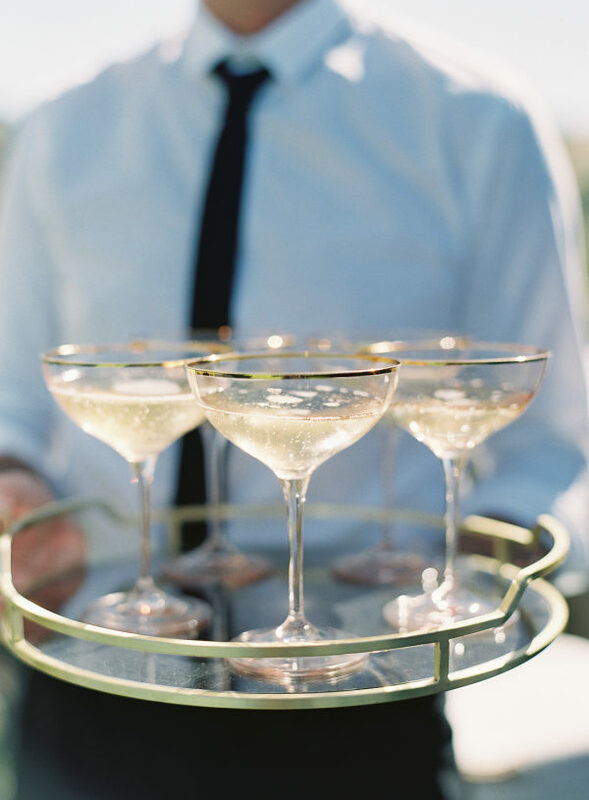 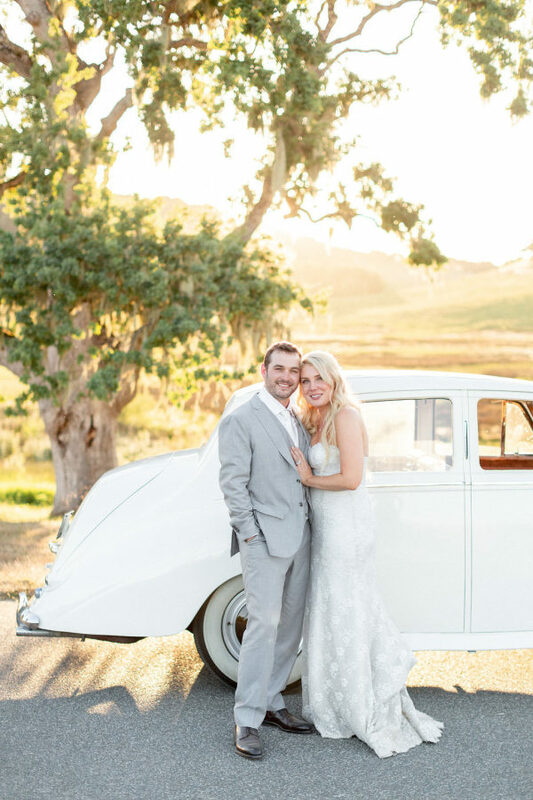 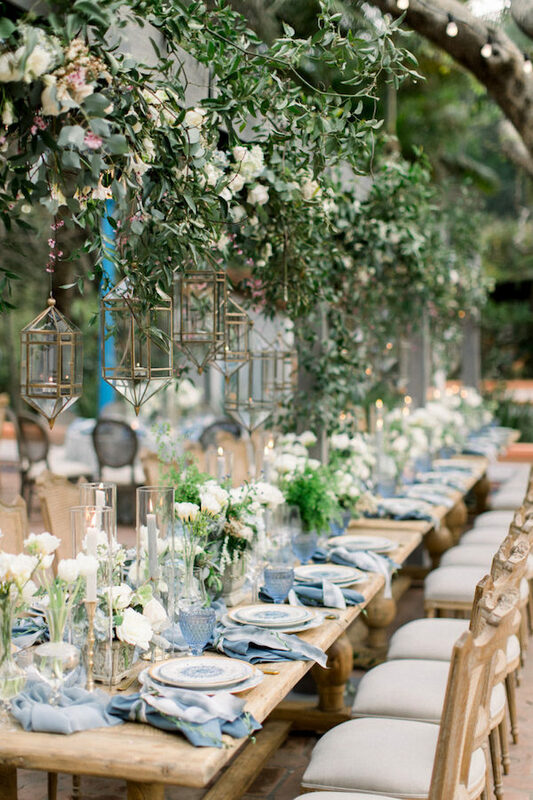 There’s nothing but modern Cinderella vibes with this dreamy Rancho Las Lomas wedding! 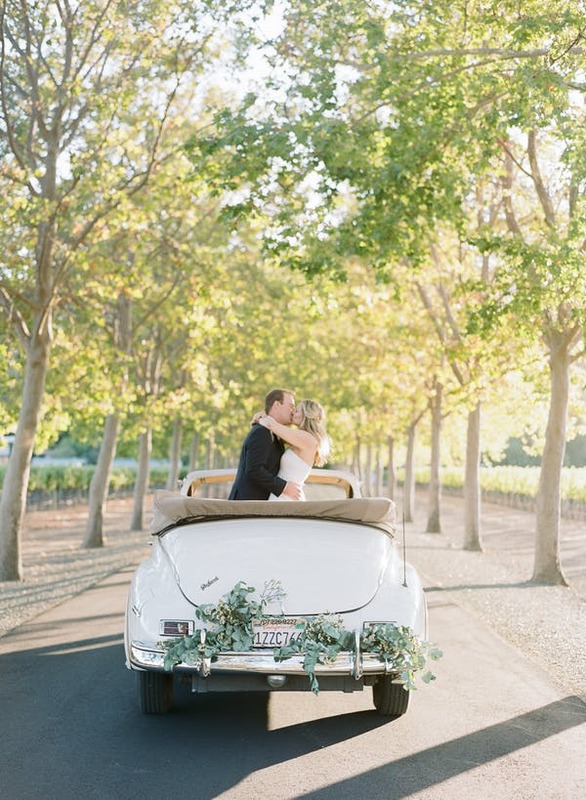 We expect nothing less when A Good Affair is behind this gorgeous day. 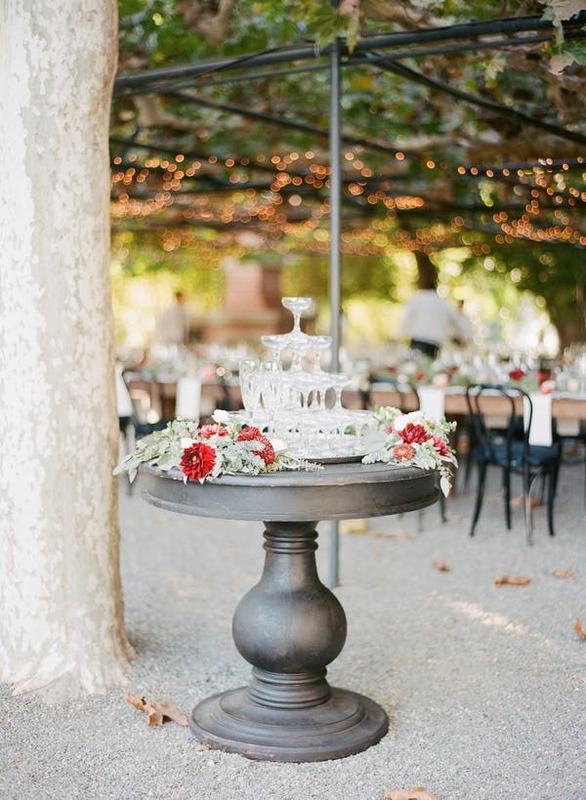 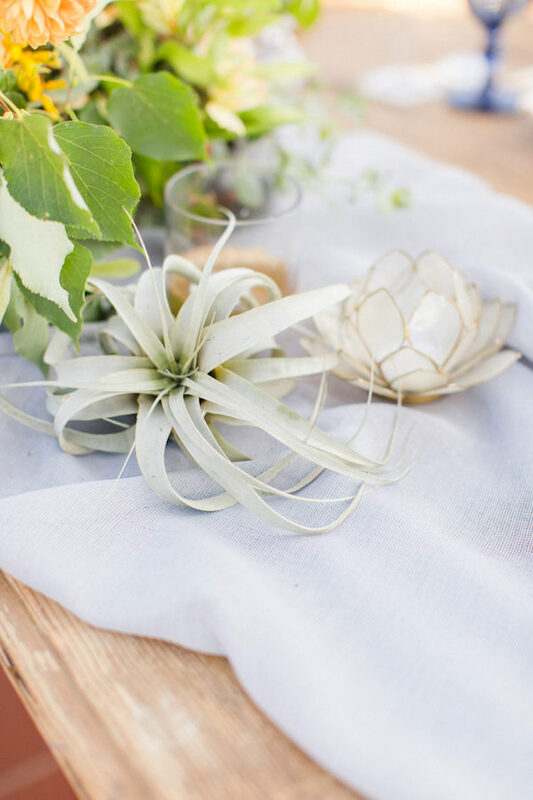 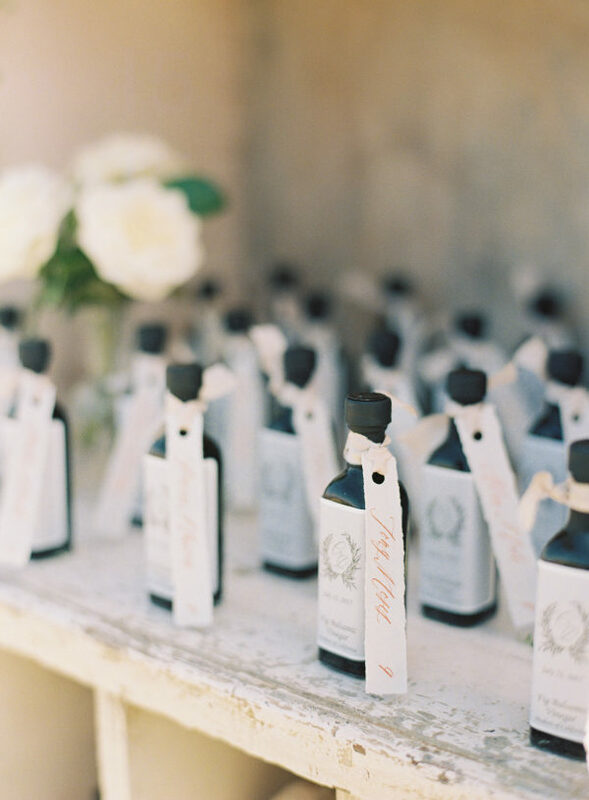 See more pretty snaps by Brett Hickman Photography over on Style Me Pretty. 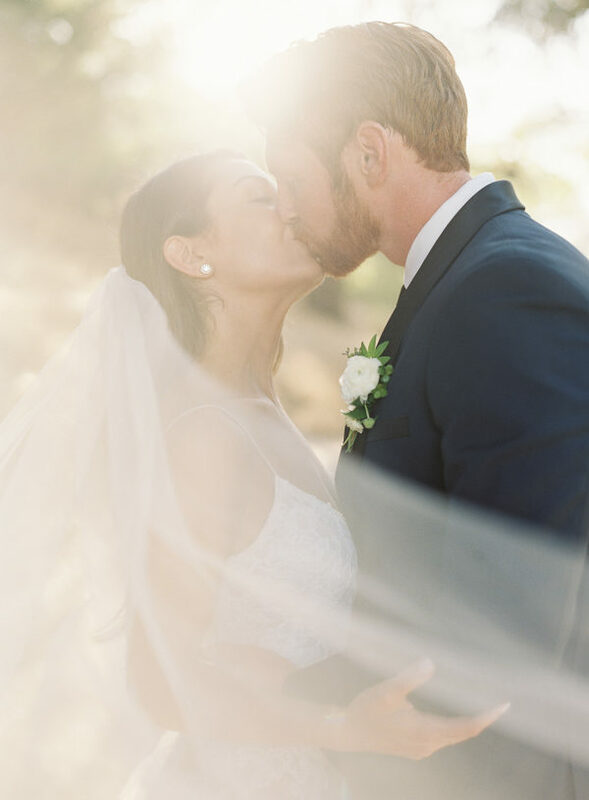 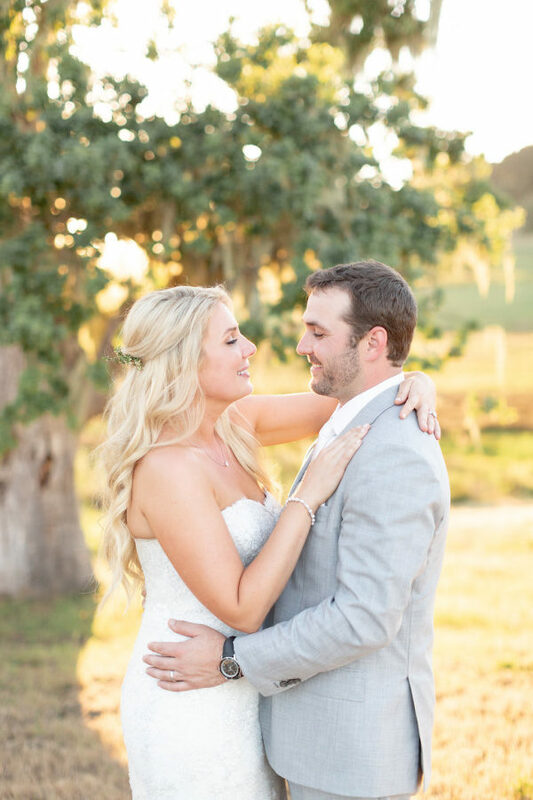 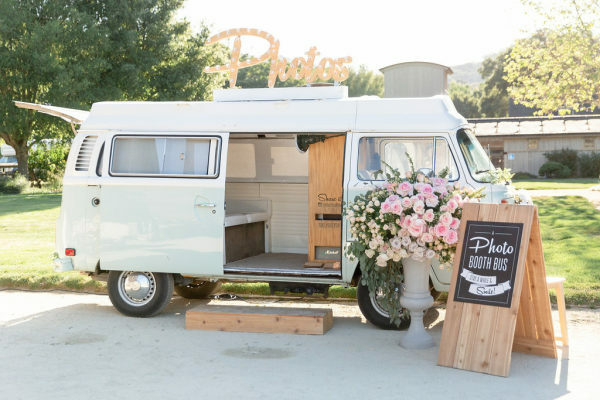 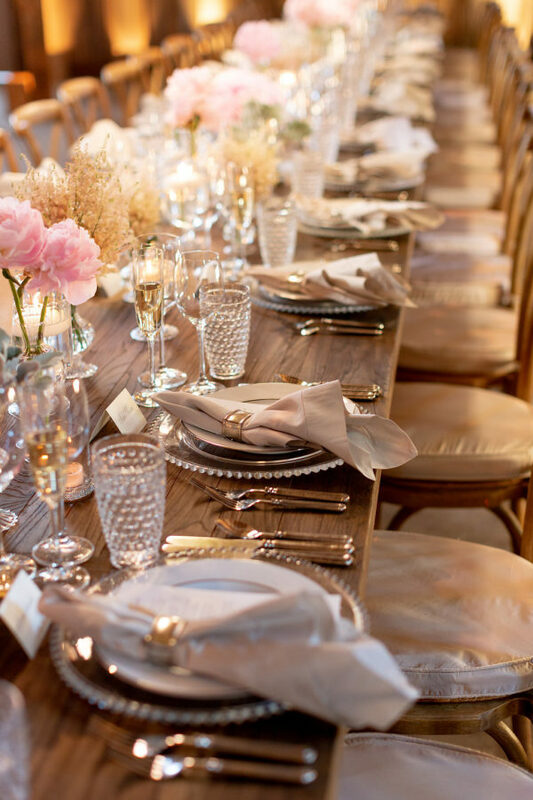 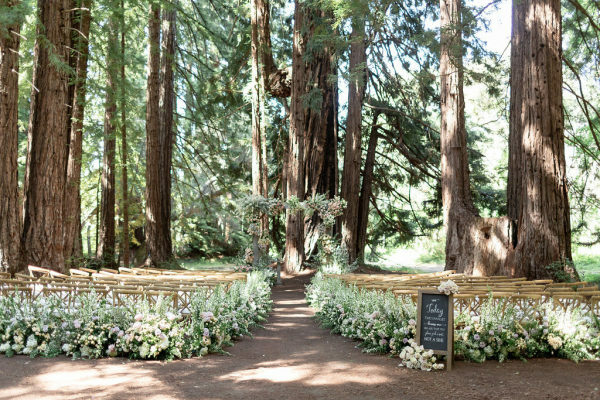 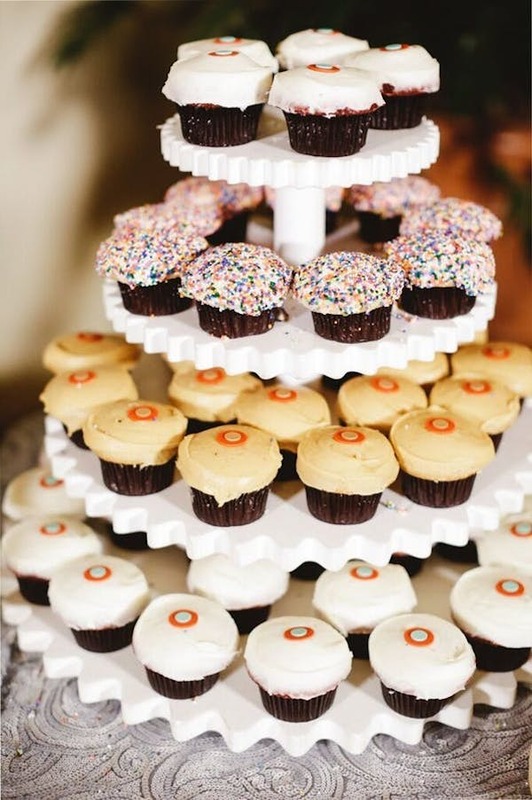 Everything about this wedding screams PERFECTION! 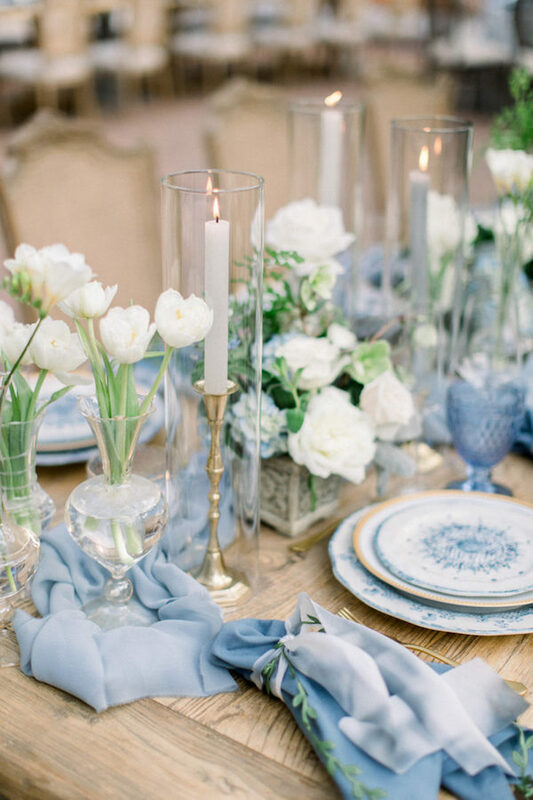 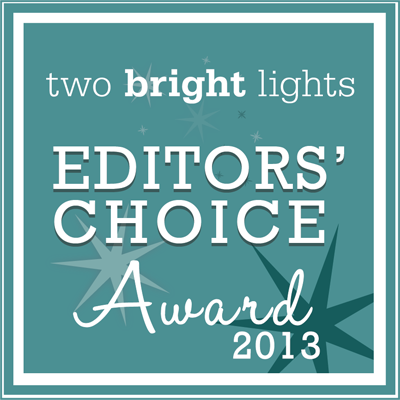 From the light and airy color palette to the smallest of details, we have nothing but praise. 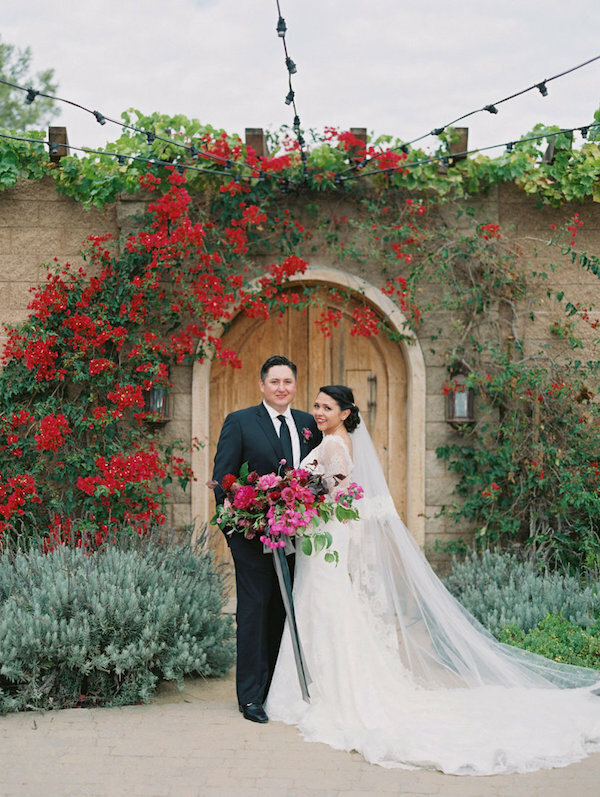 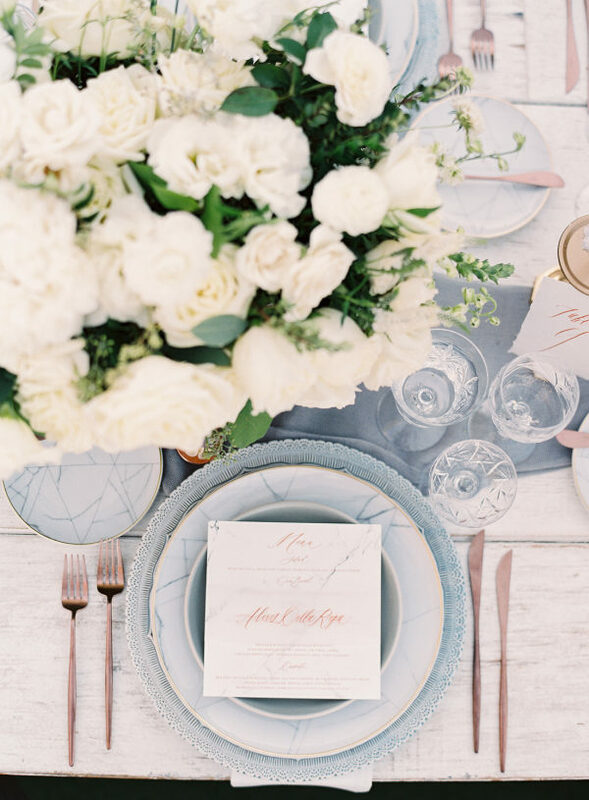 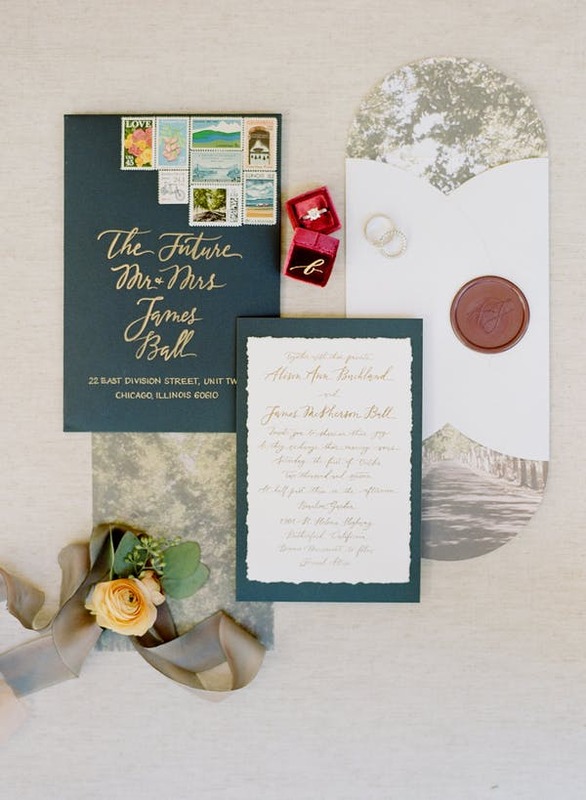 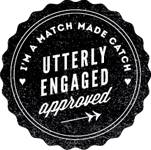 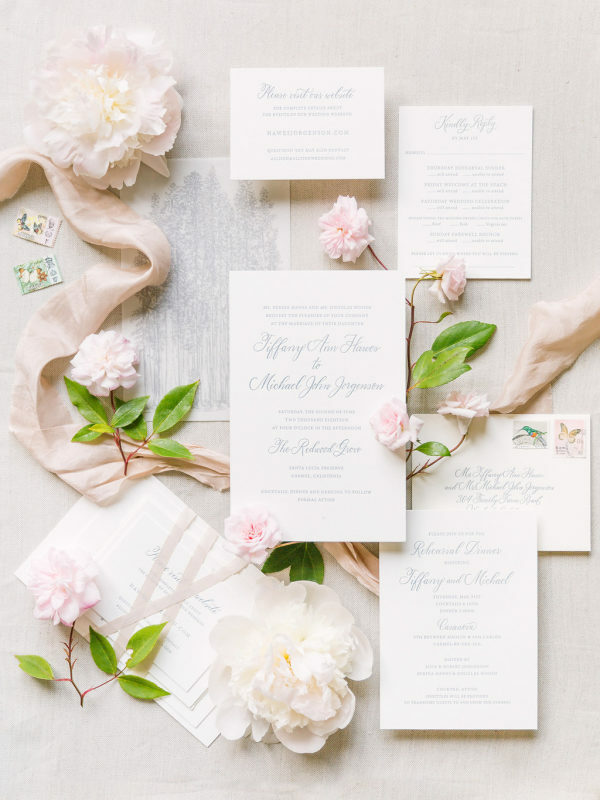 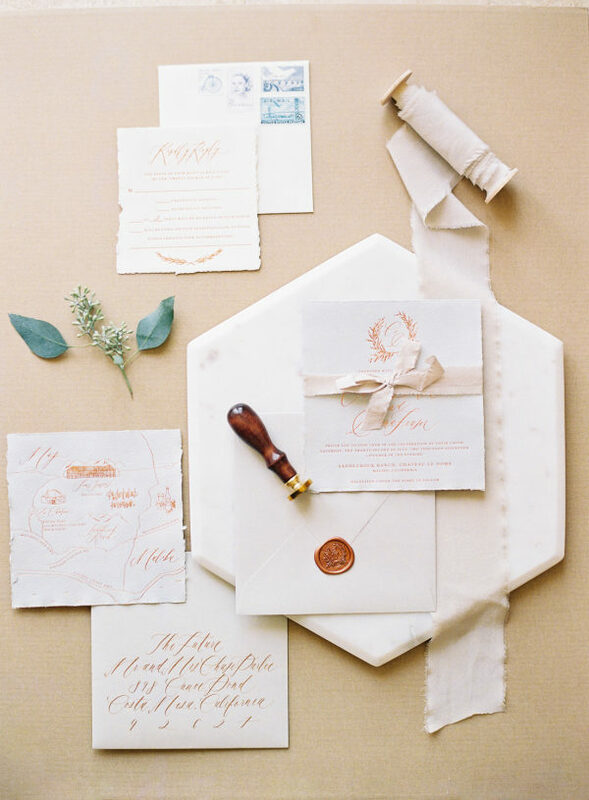 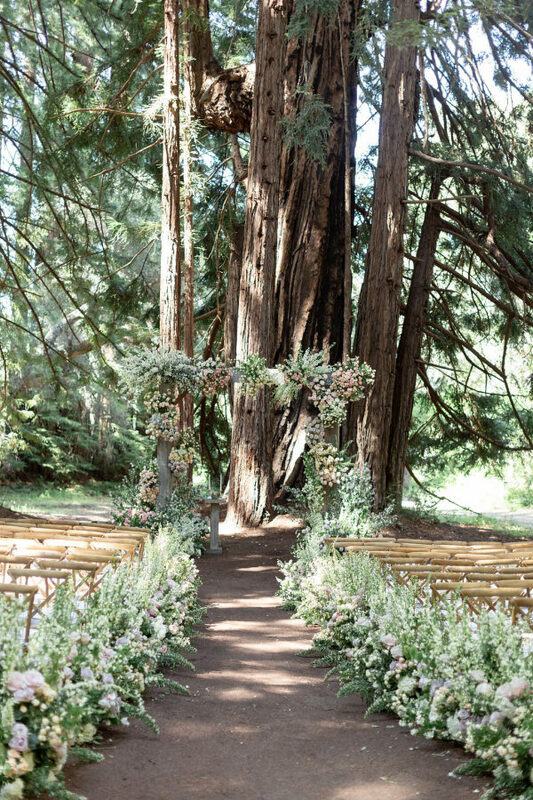 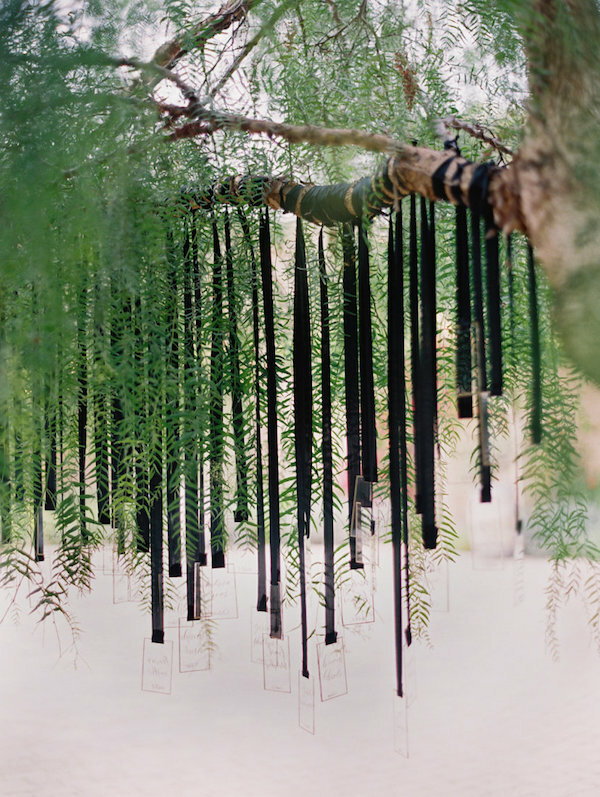 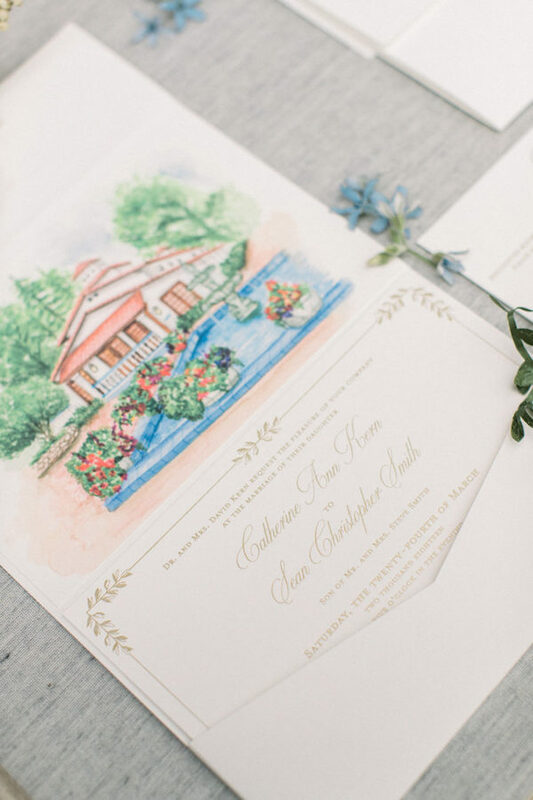 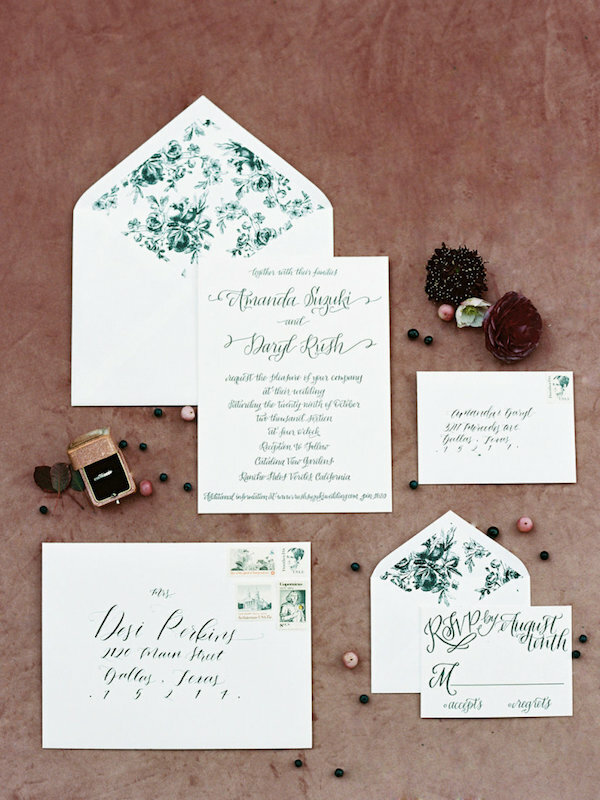 Big thanks to Caroline Tran for beautifully capturing this day and So Happi Together for the gorgeous design. 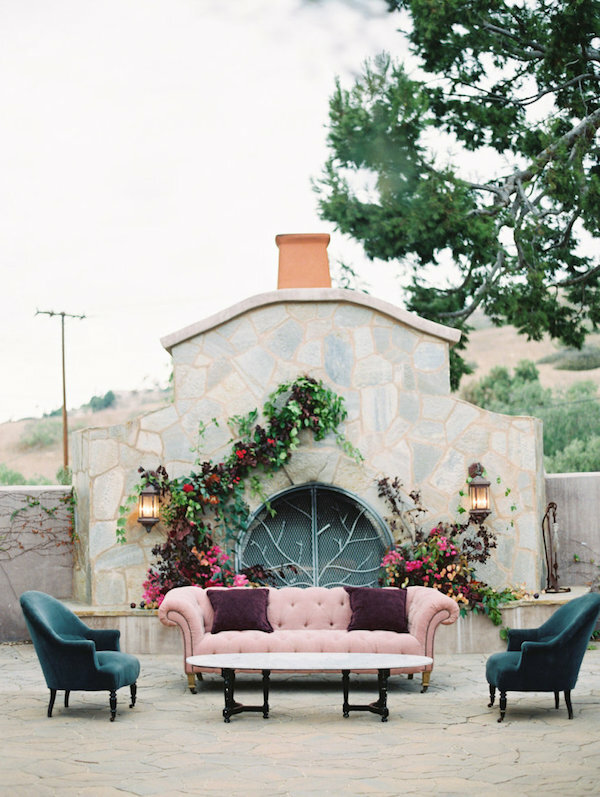 More over on Style Me Pretty. 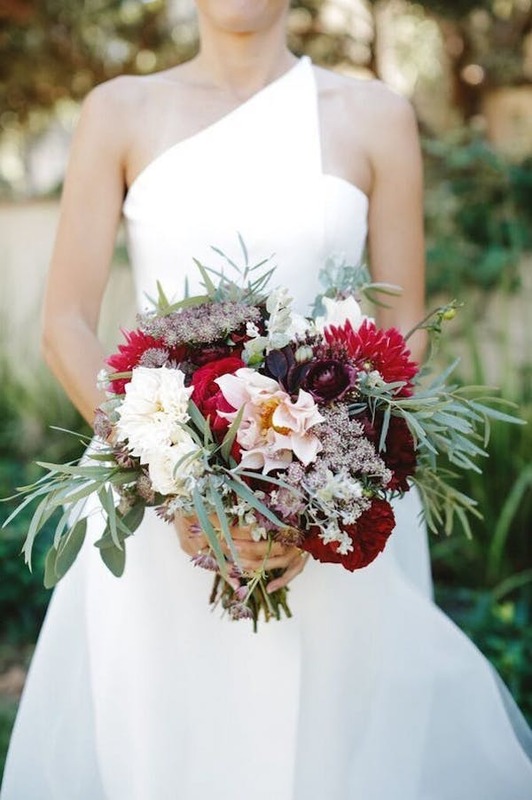 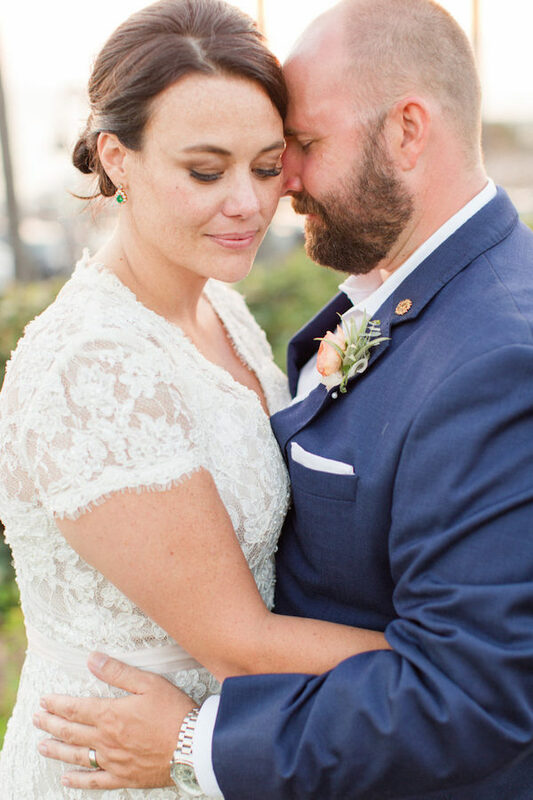 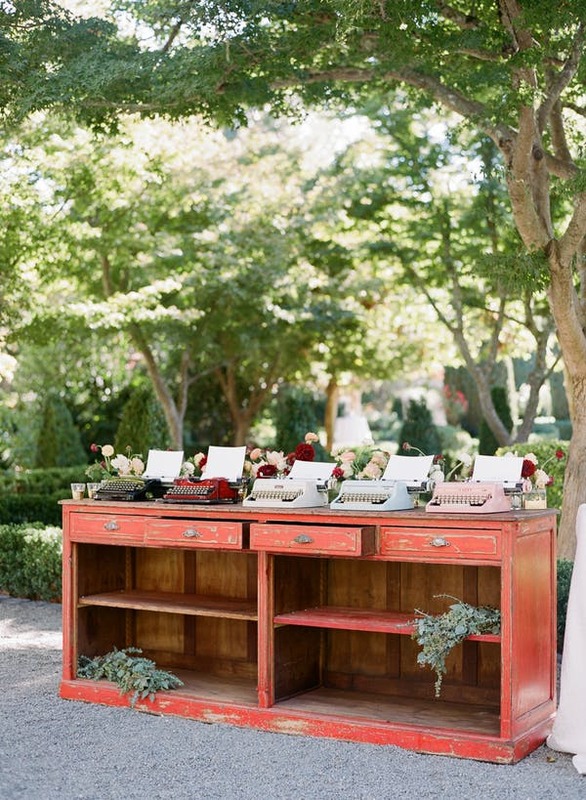 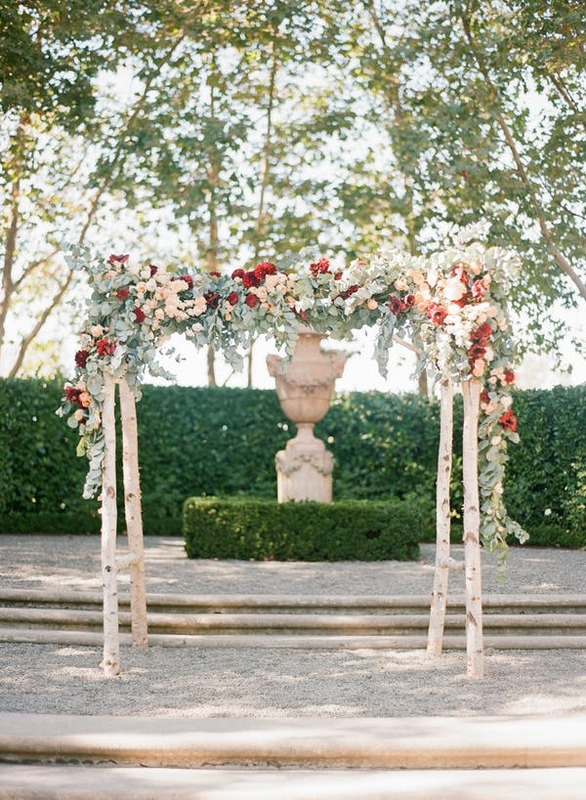 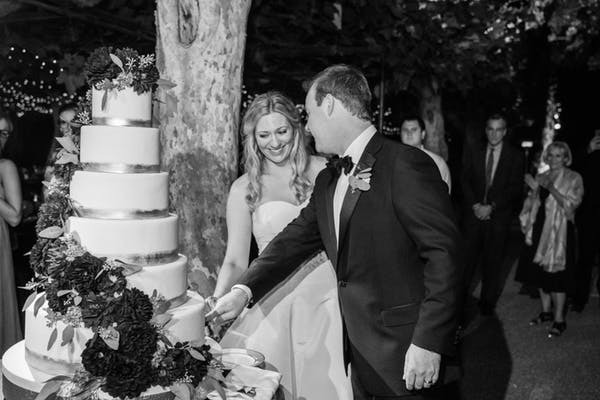 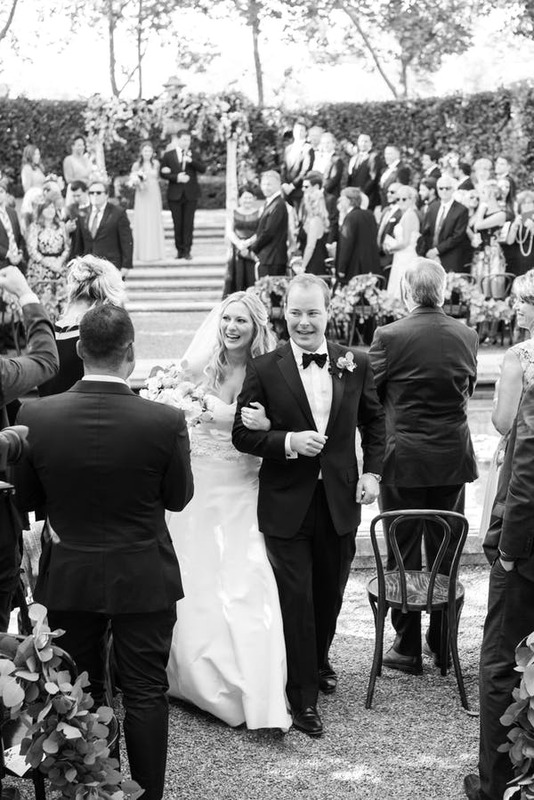 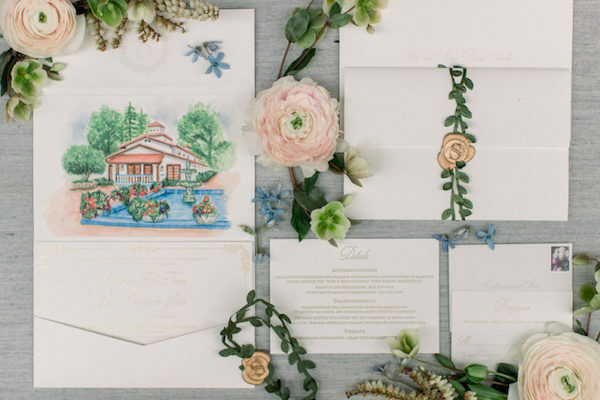 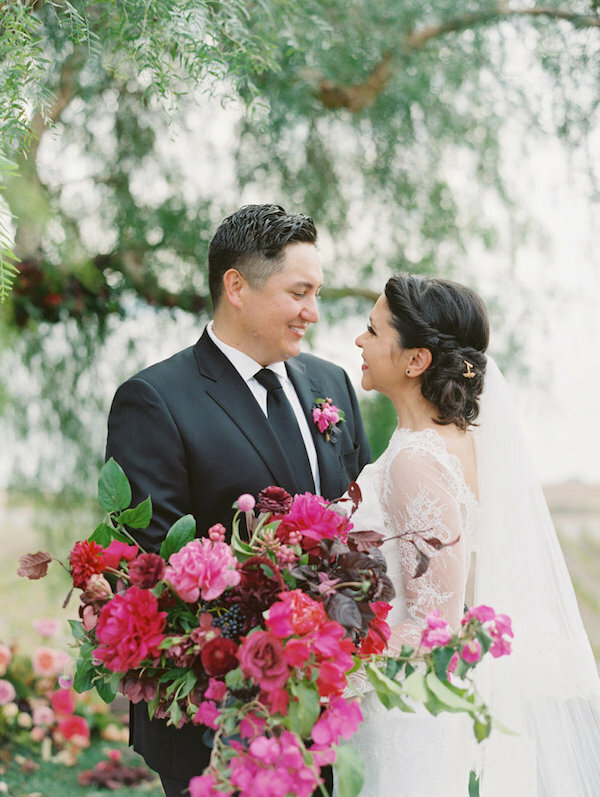 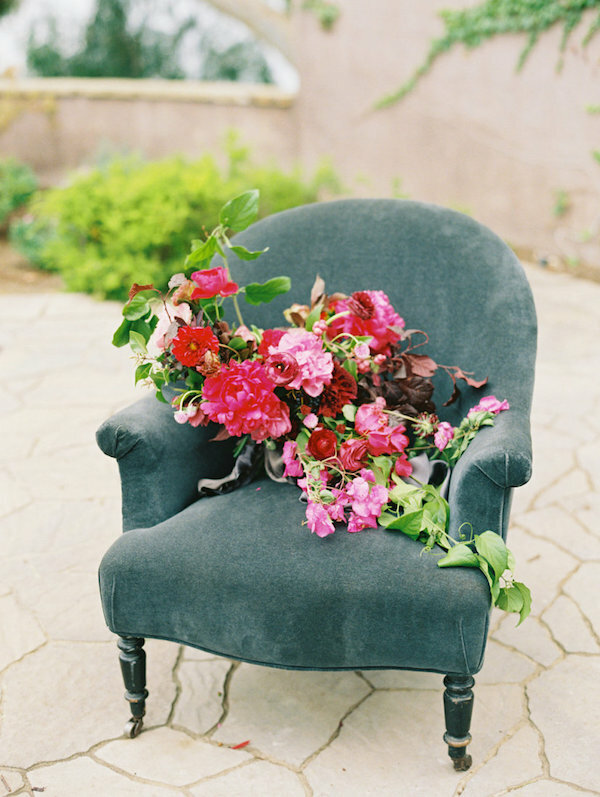 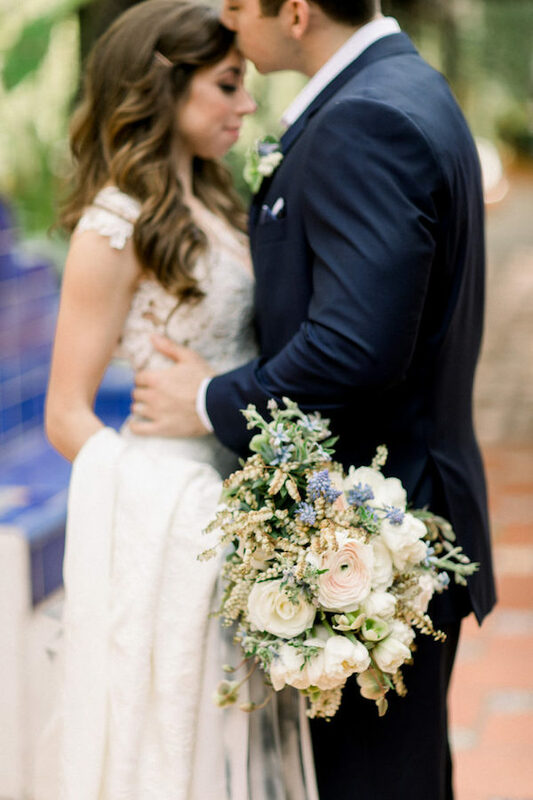 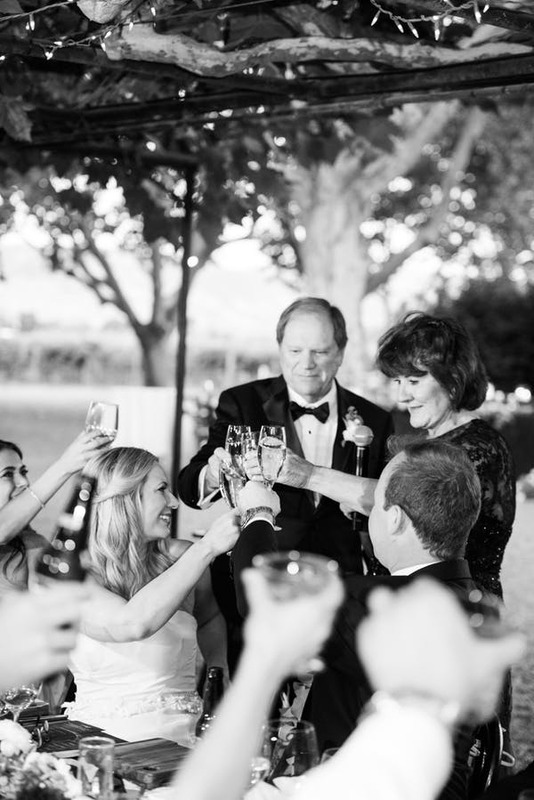 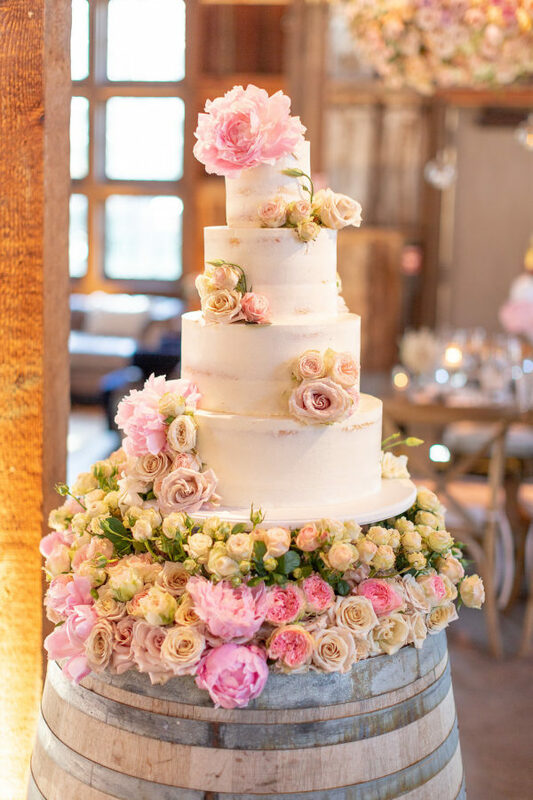 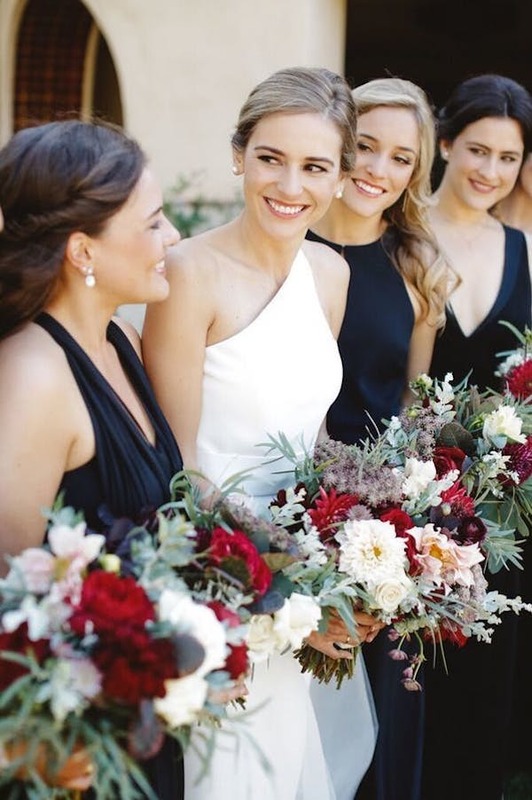 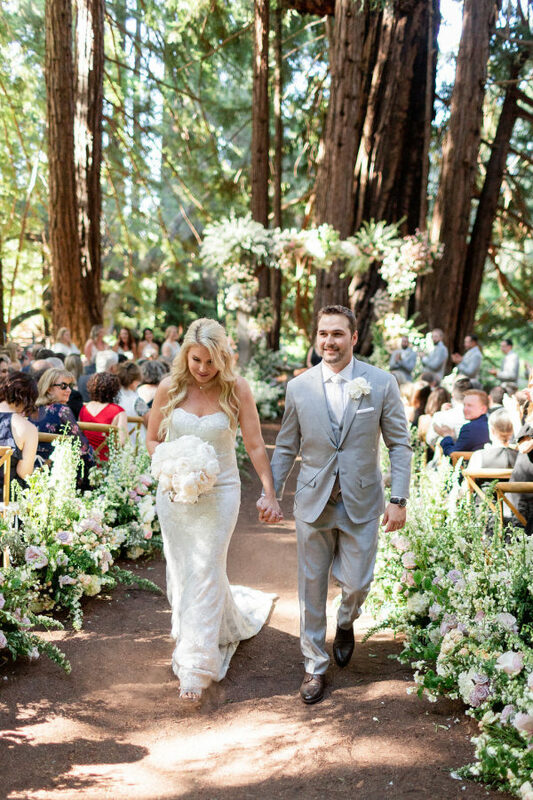 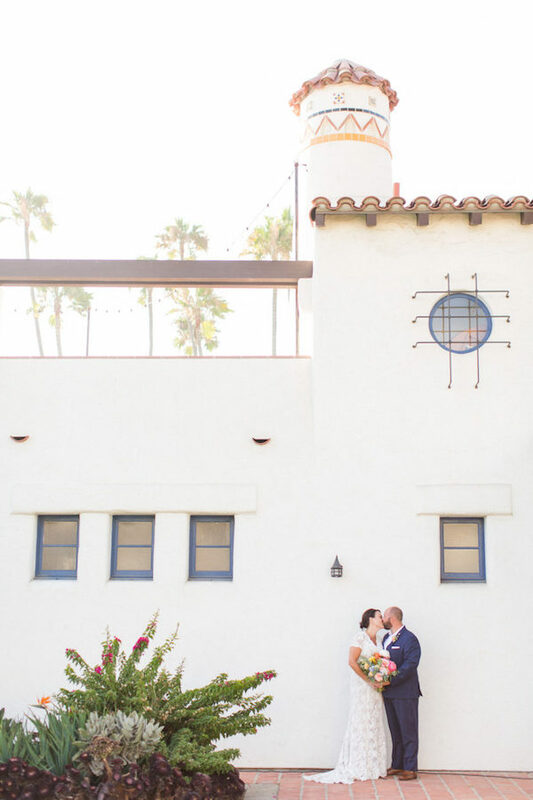 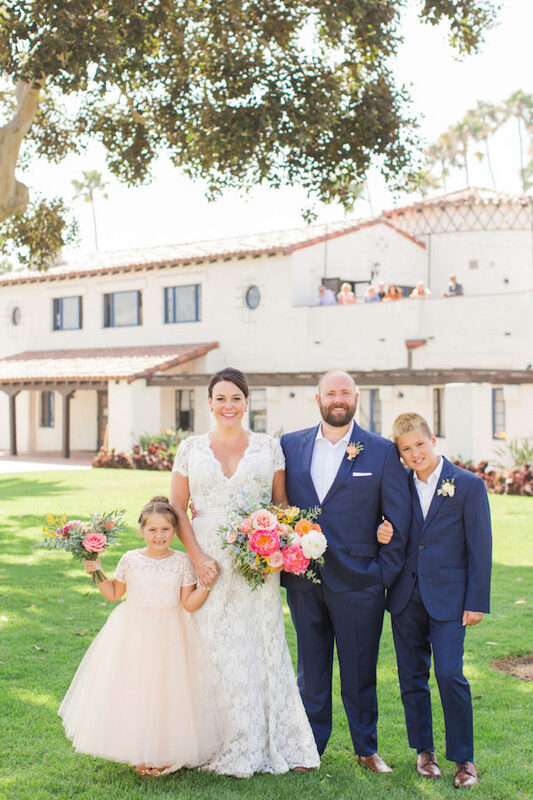 We’re blooming of joy over this gorgeous wedding at the Catalina View Gardens! 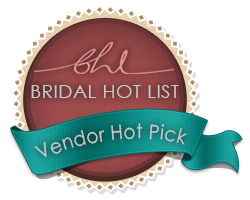 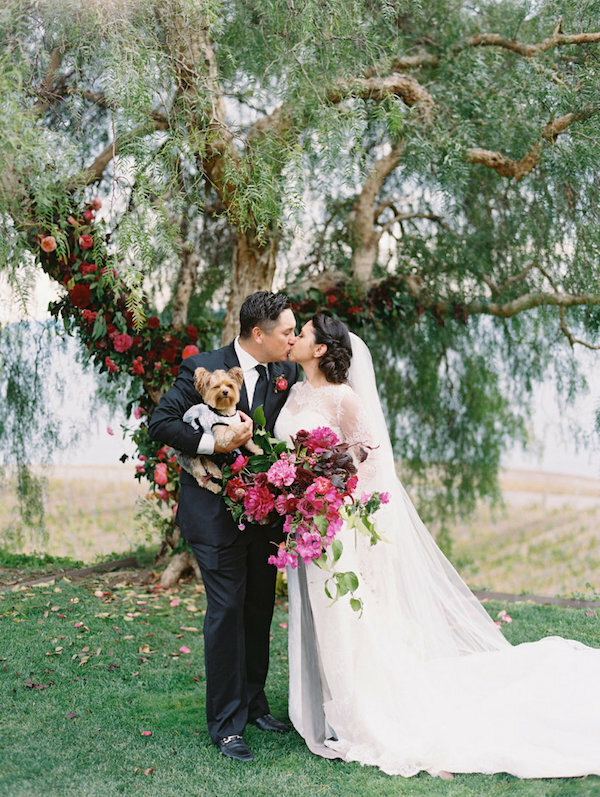 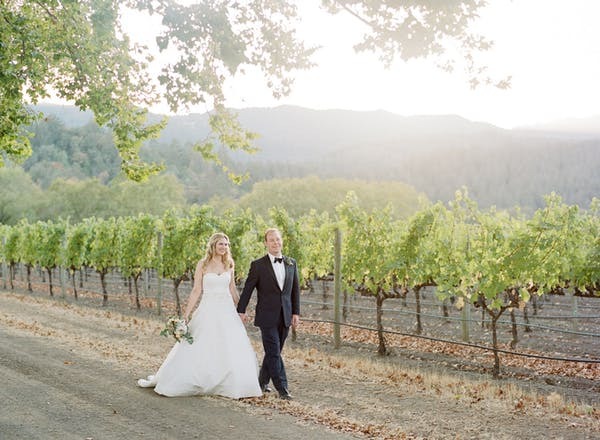 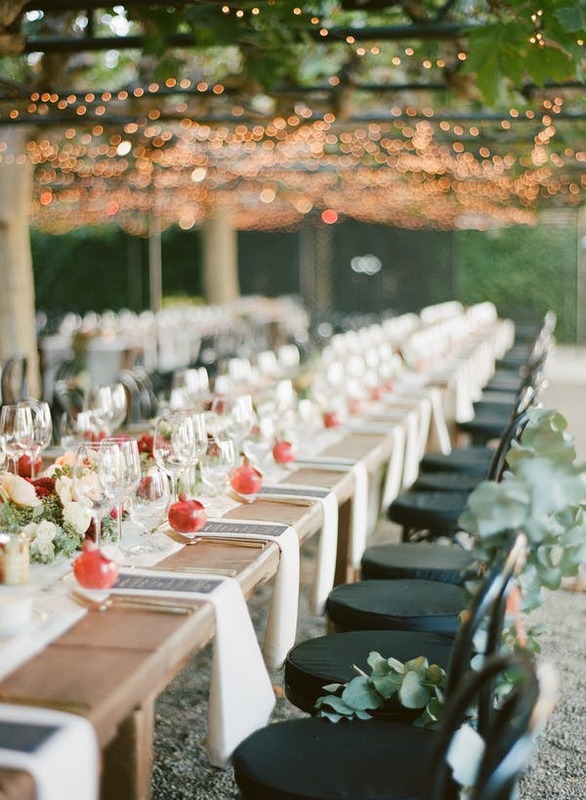 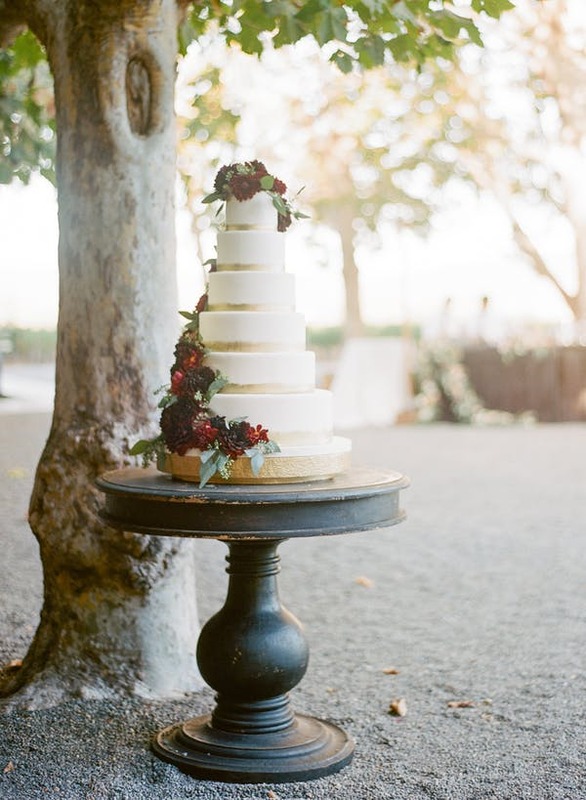 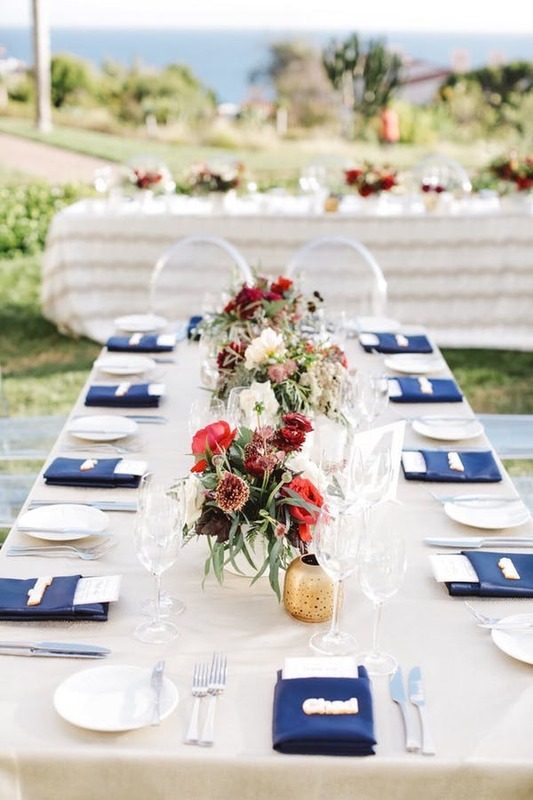 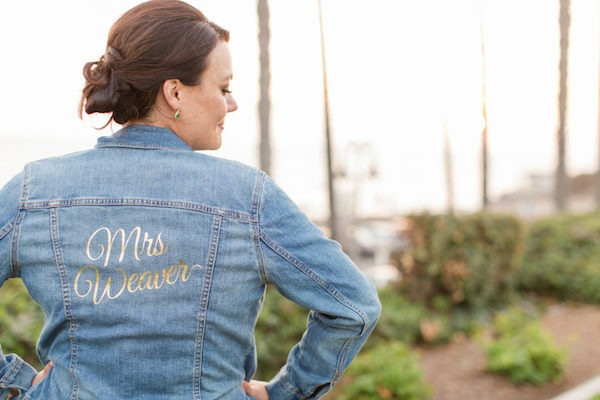 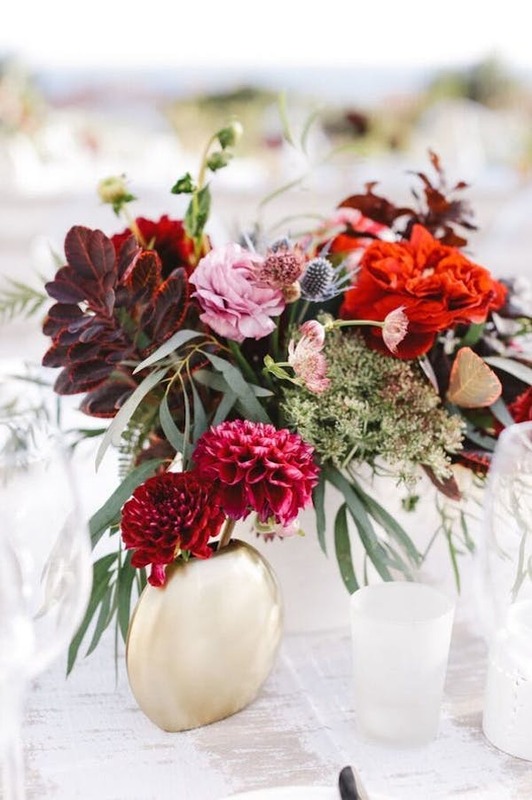 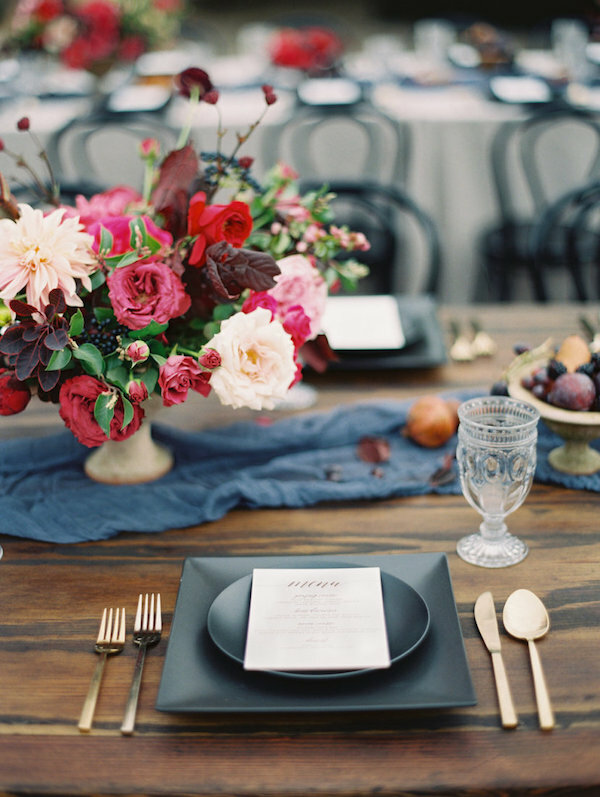 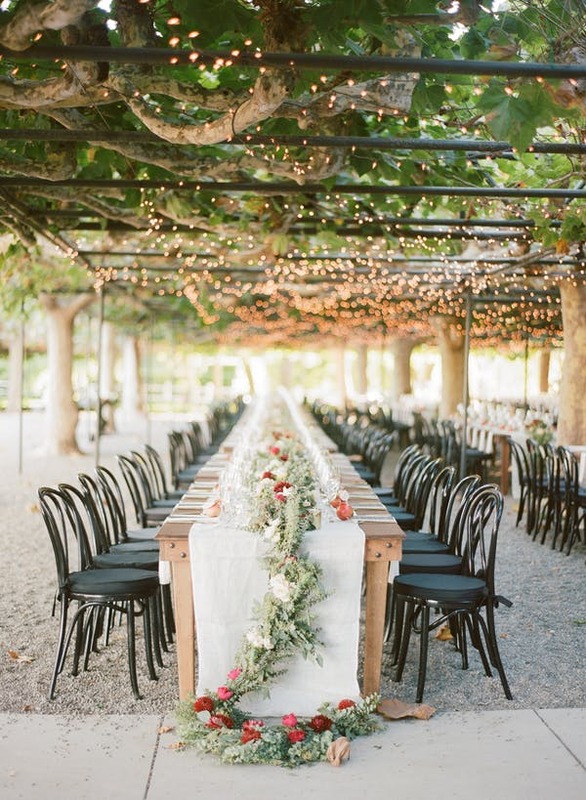 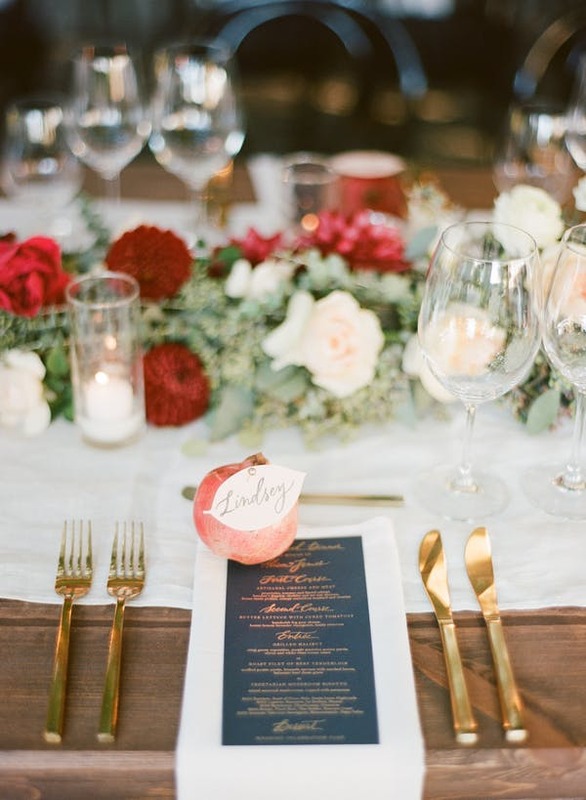 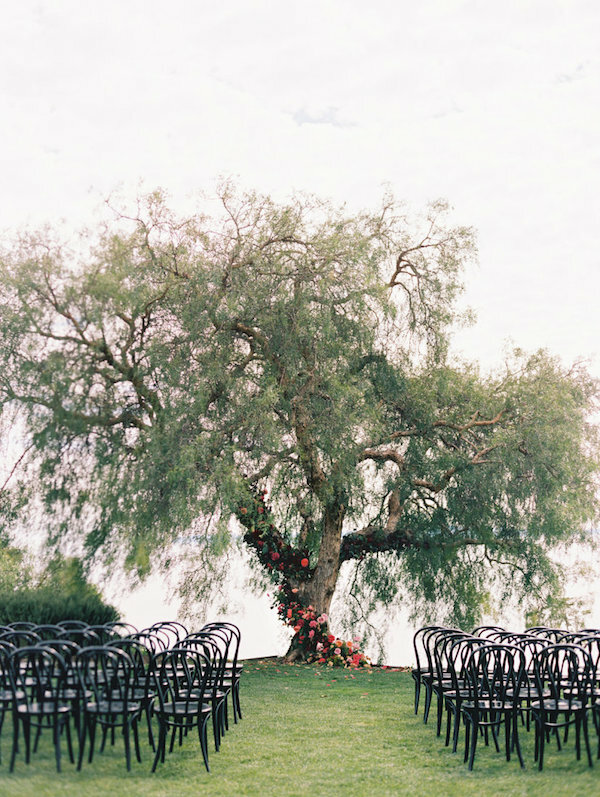 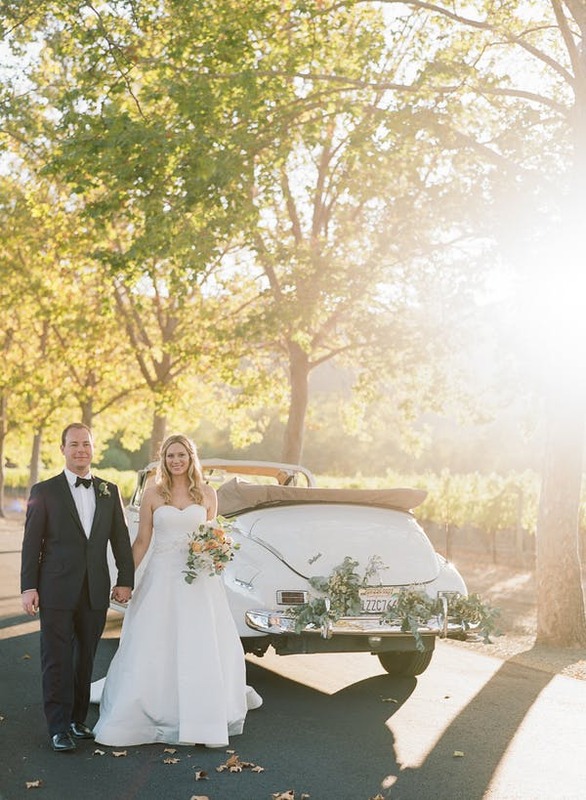 A perfect vineyard wedding filled with stunning fall color florals. 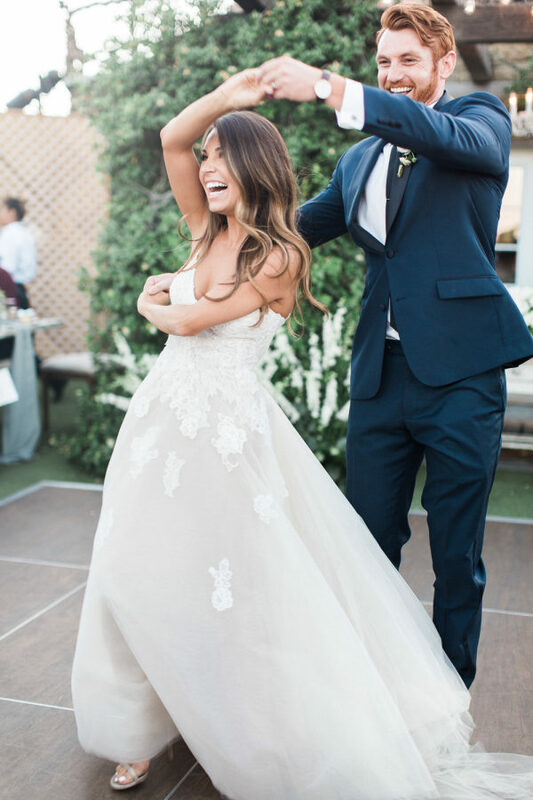 What more can we ask for? 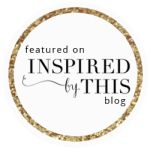 See the feature feature over on Style Me Pretty. 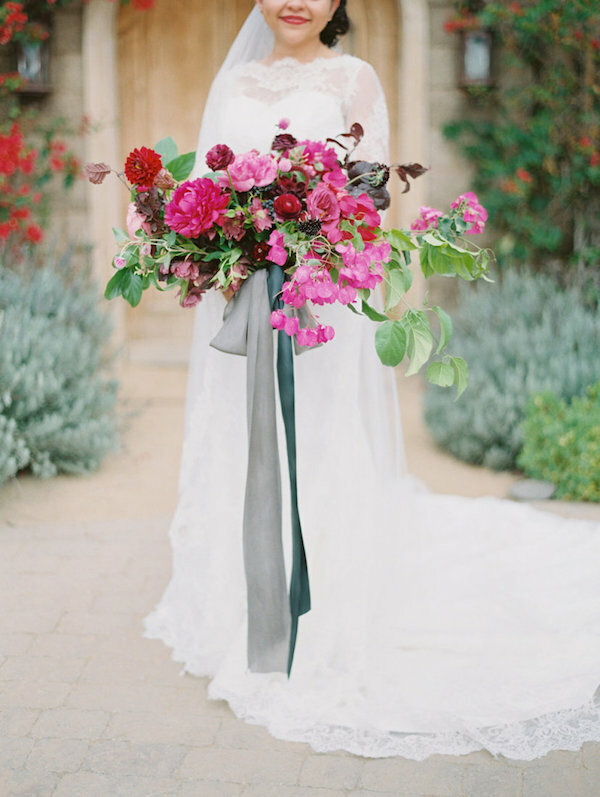 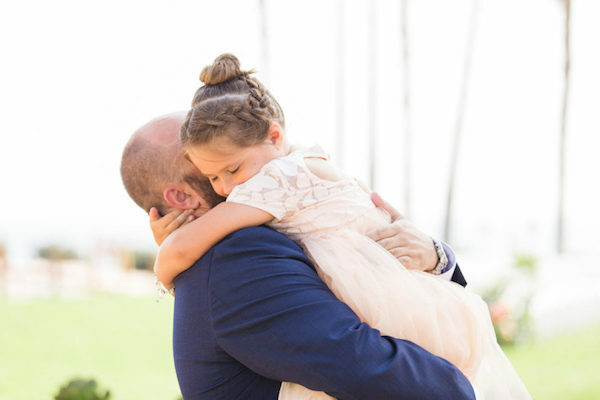 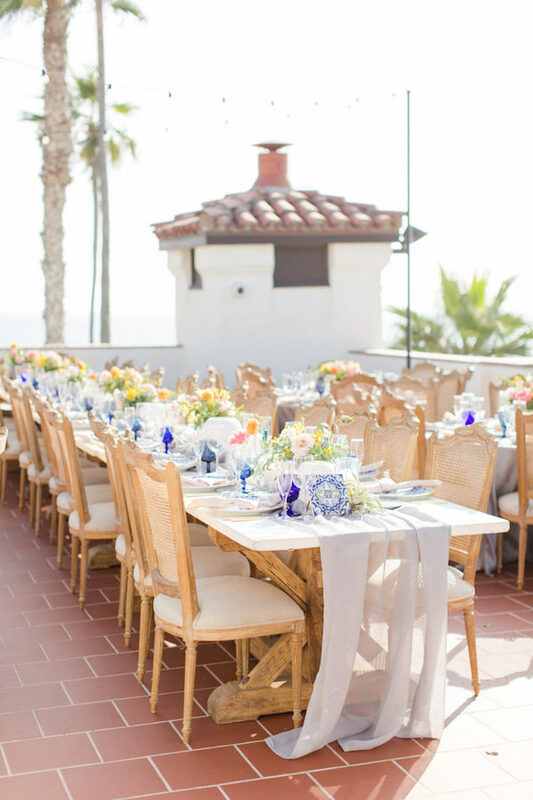 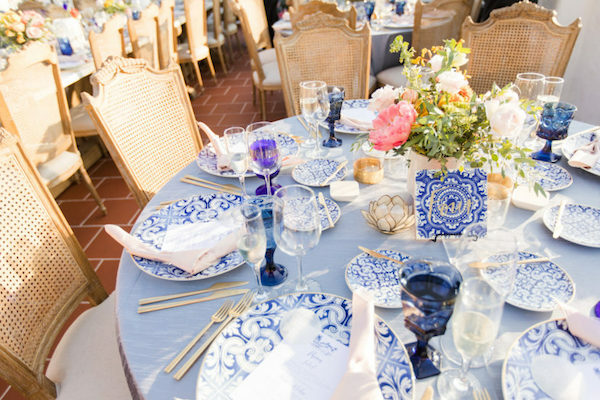 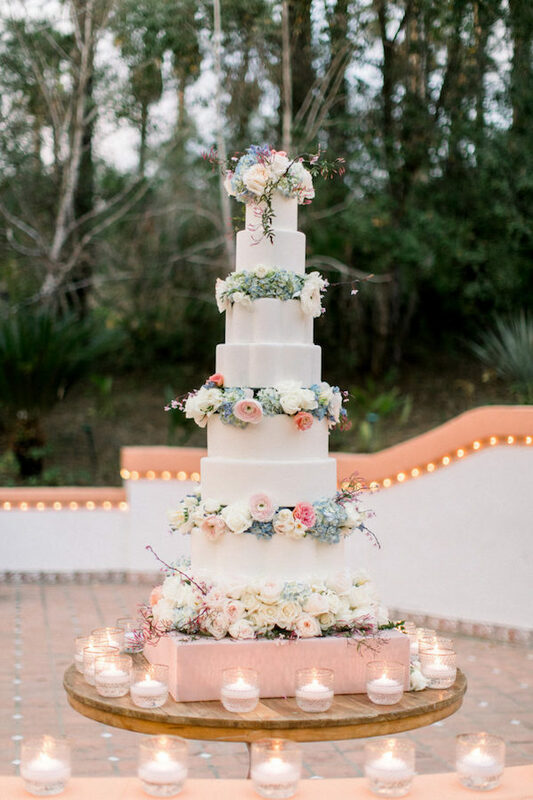 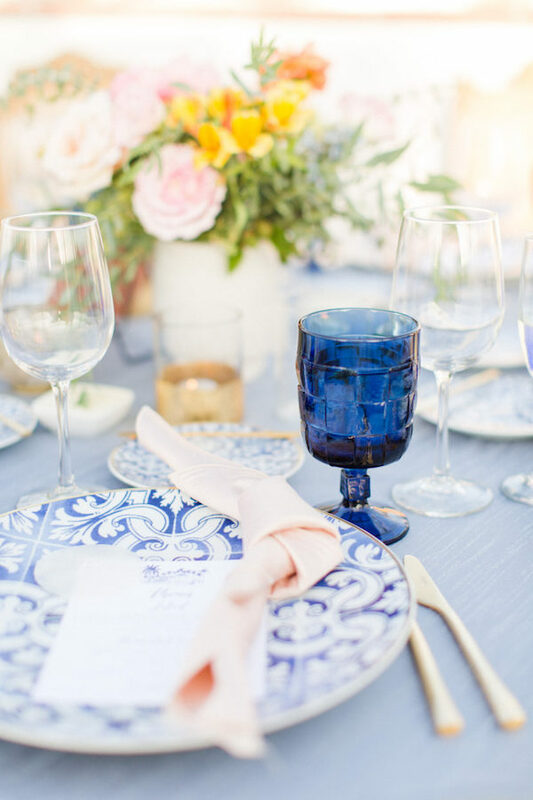 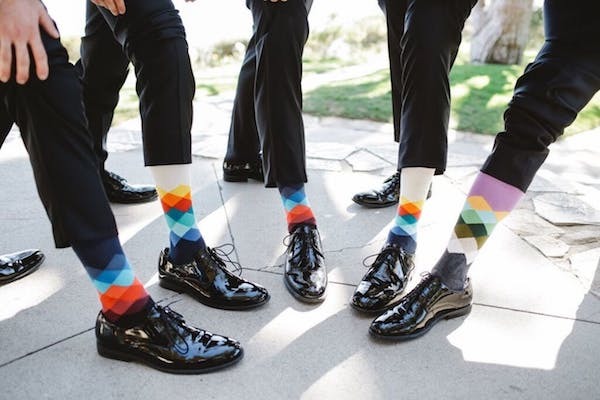 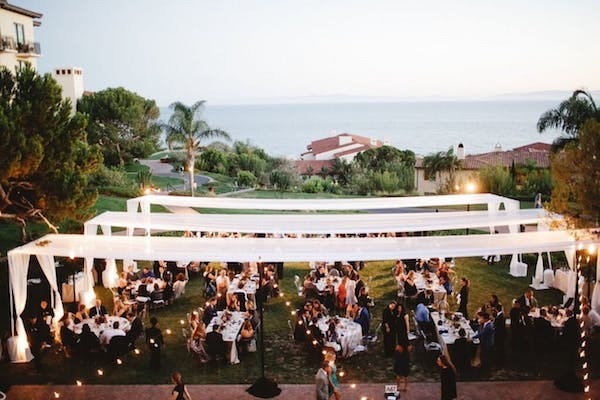 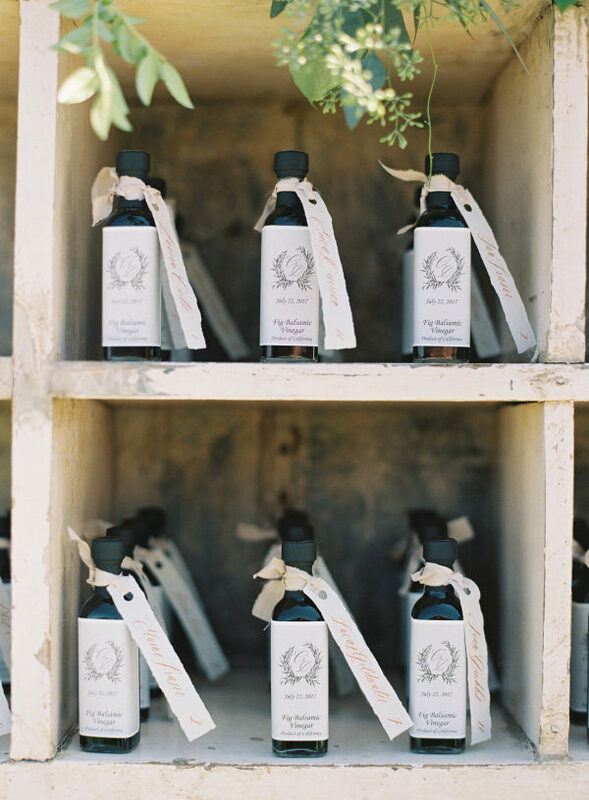 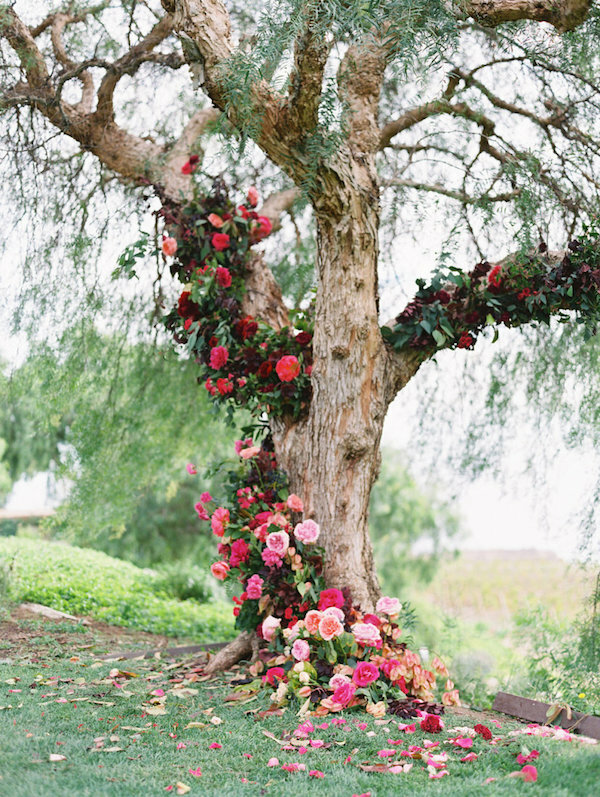 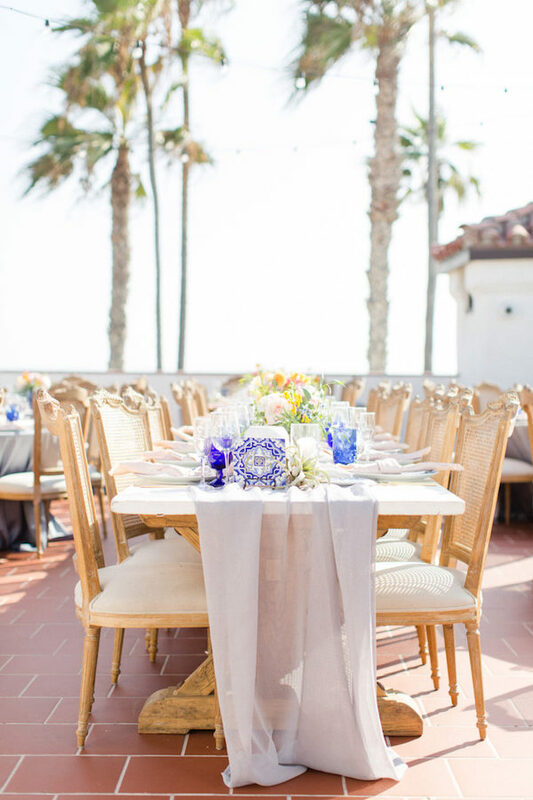 So much pretty going on with this Terranea Resort wedding by Cassandra & Company Weddings. 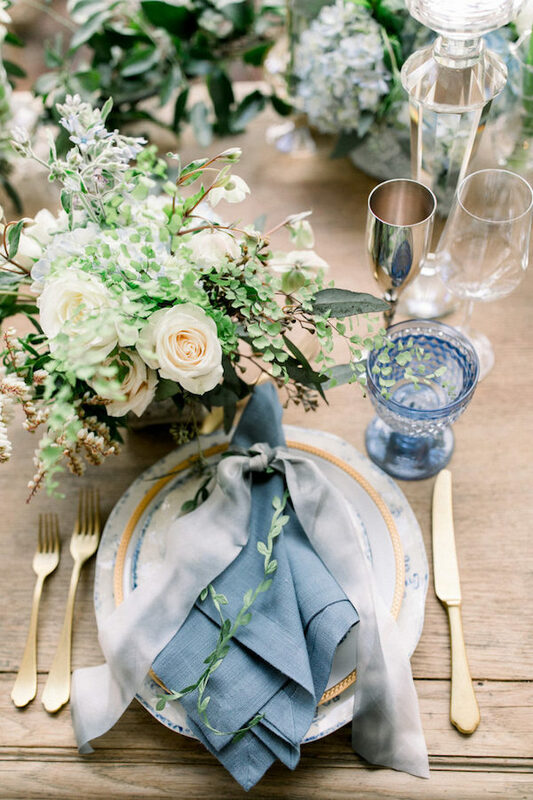 A perfection combination of classic and elegance. 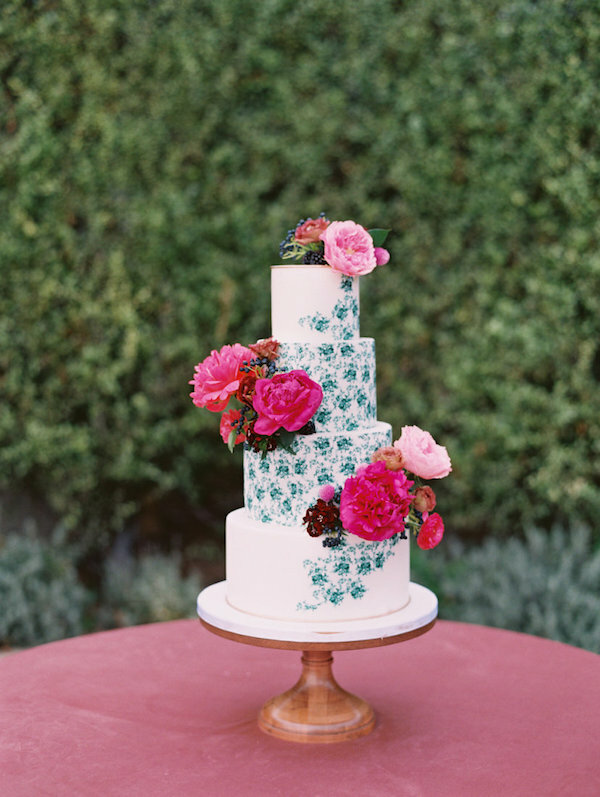 Thanks Brandon Kidd for always capturing our pieces so beautifully. 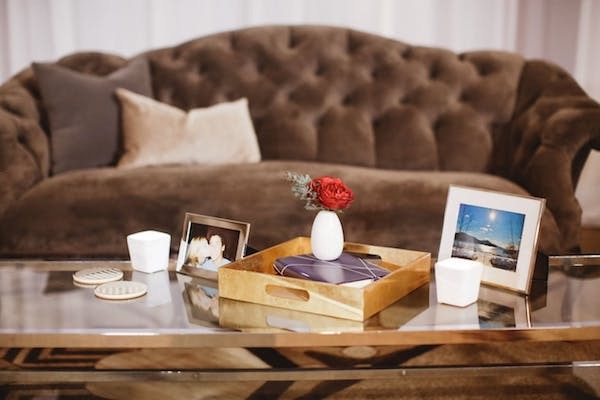 Stop what you’re doing and take a look at this gorgeous feature! 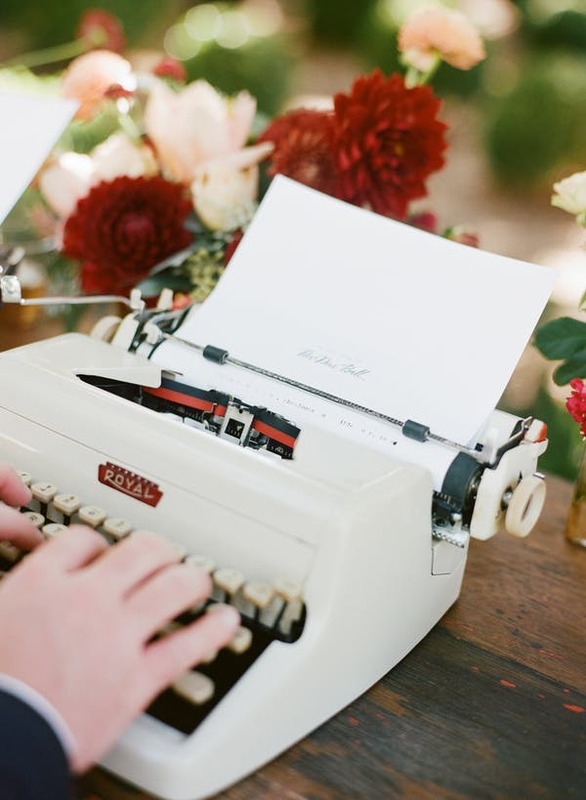 Our Rouge Bar is sitting pretty under these vintage typewriters. 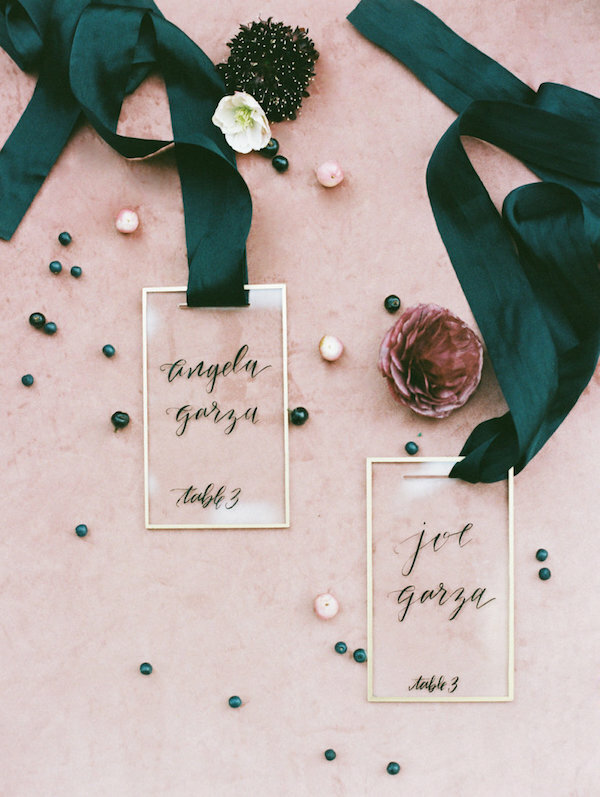 It’s a bold statement filled with personal touches. 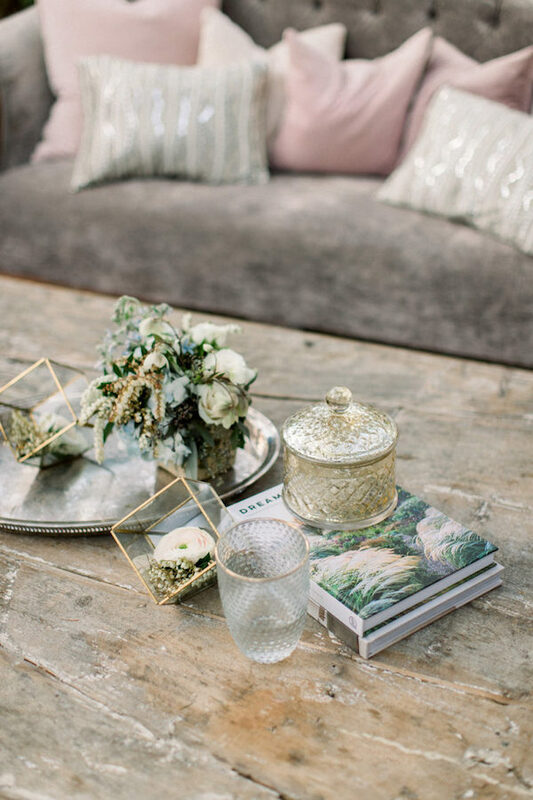 See more pretty snaps by Sylvie Gil over on Style Me Pretty.